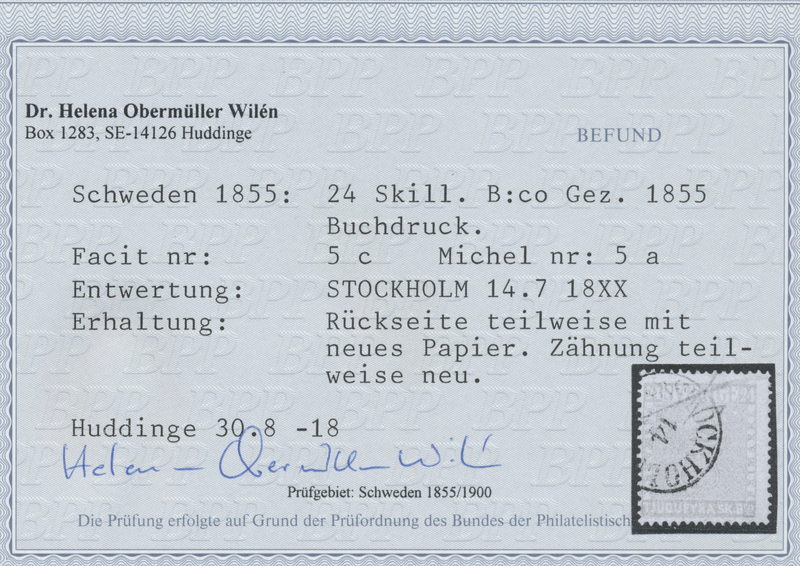 20050 Ganzsache (Complete) U1 1894, 5 Lira Registered Envelope with multi-colored frank. 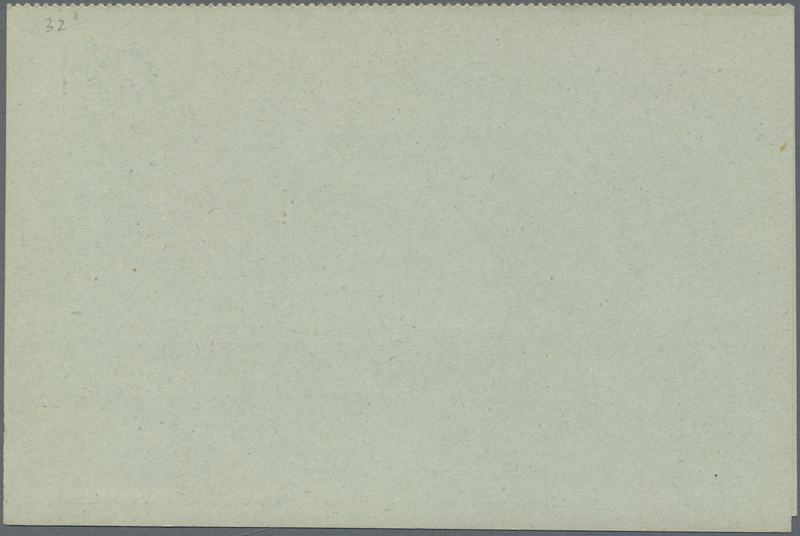 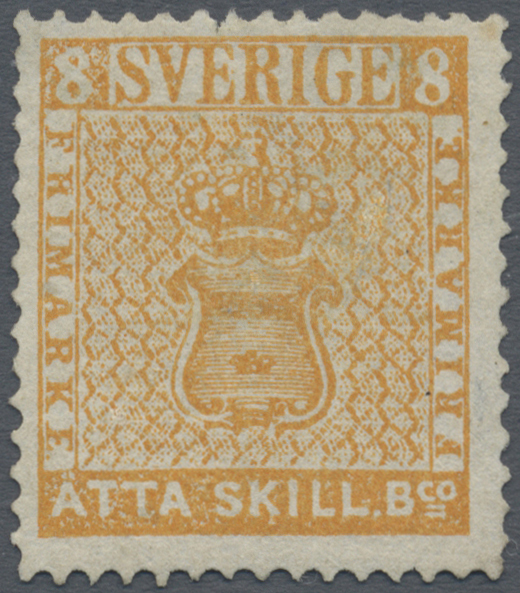 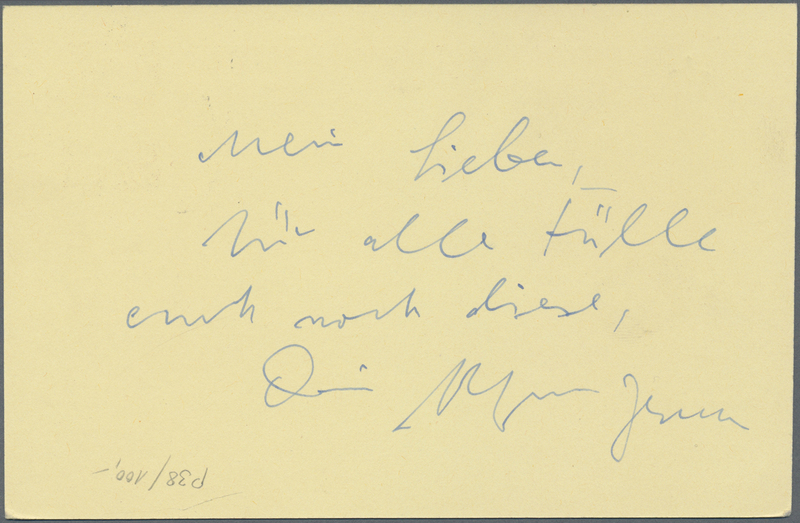 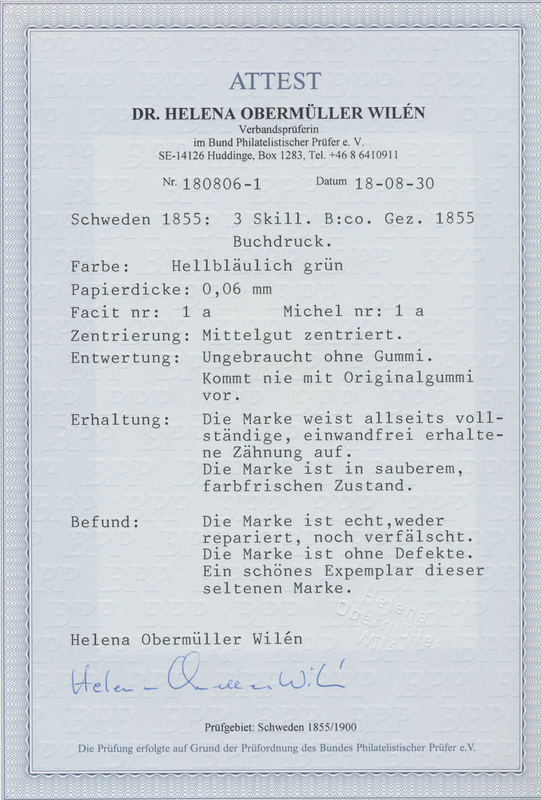 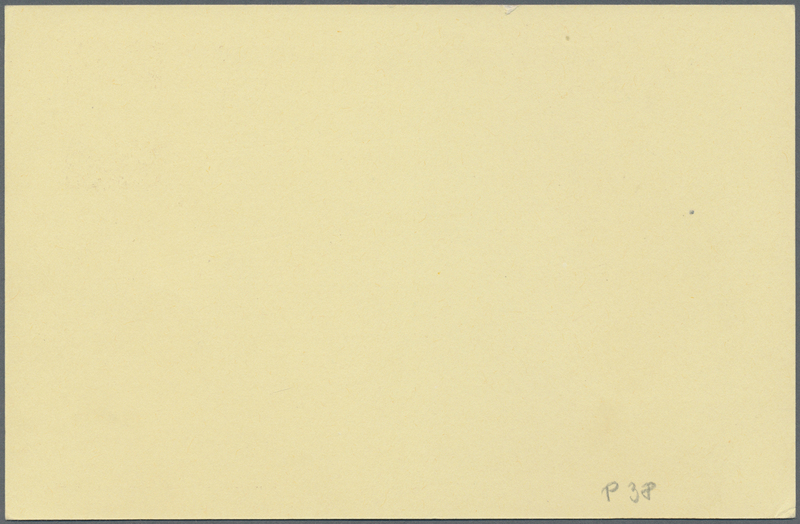 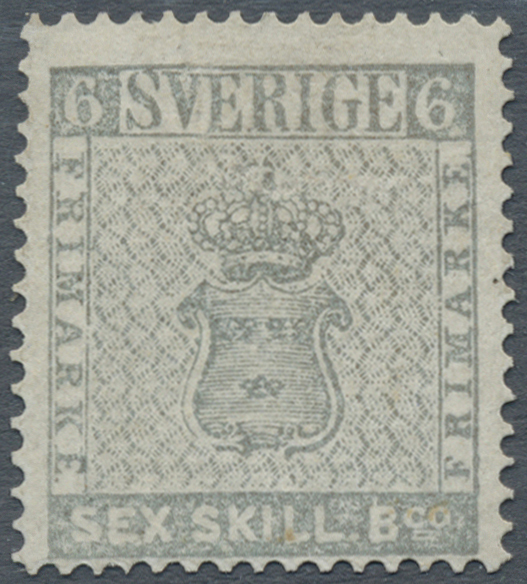 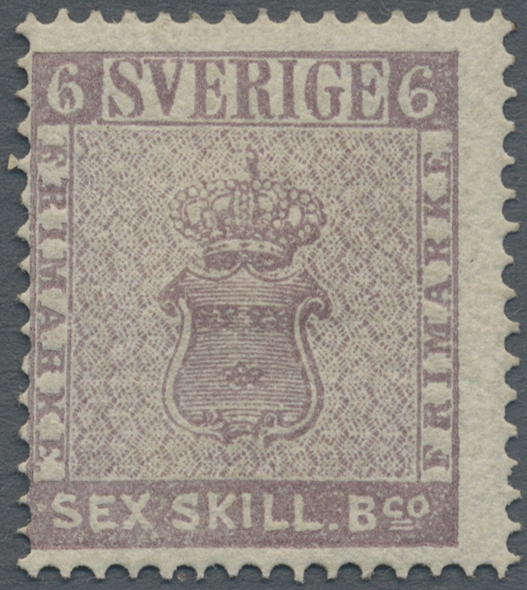 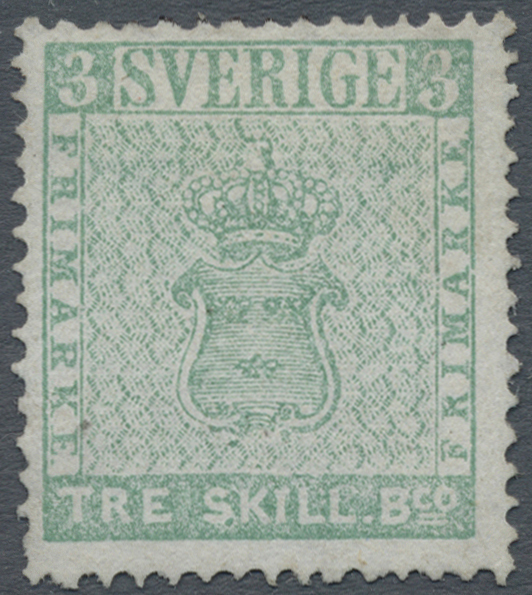 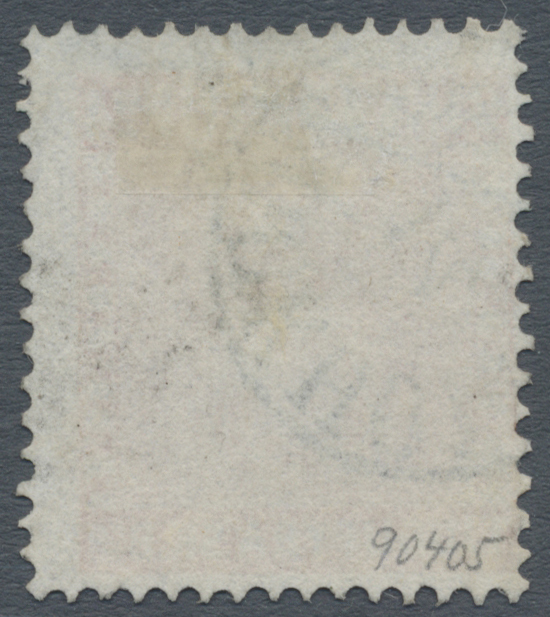 H&G # B1, USED Jubilee Envelope. 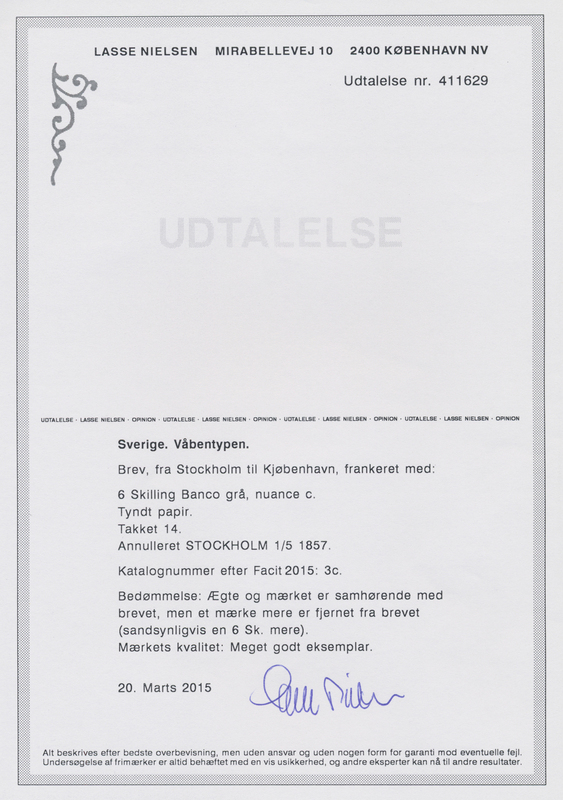 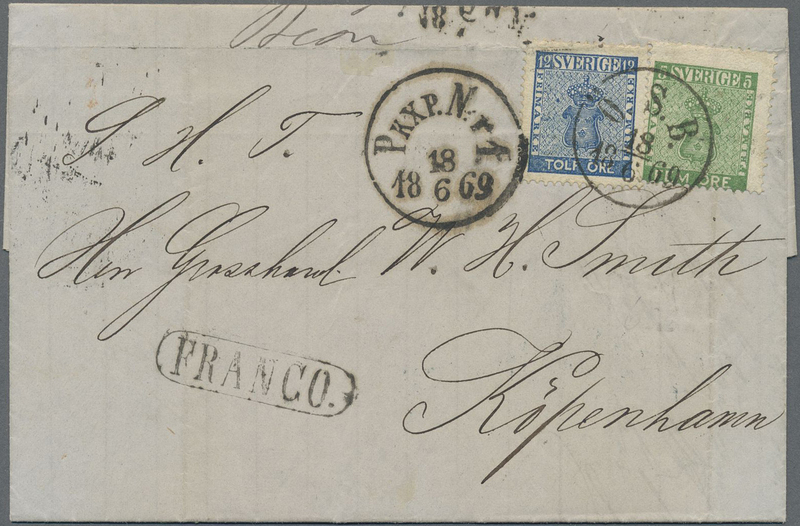 This 5 lira registered envelope has the physically largest and most beautiful stationery frank in the world. 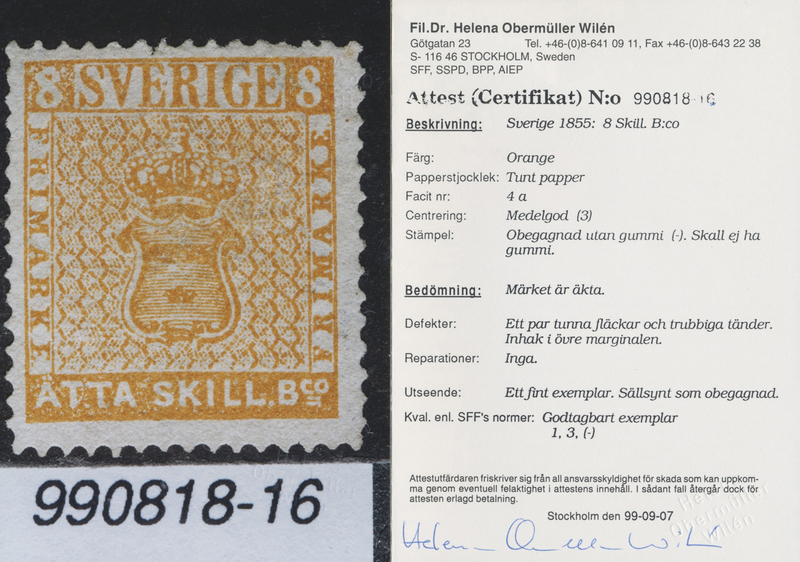 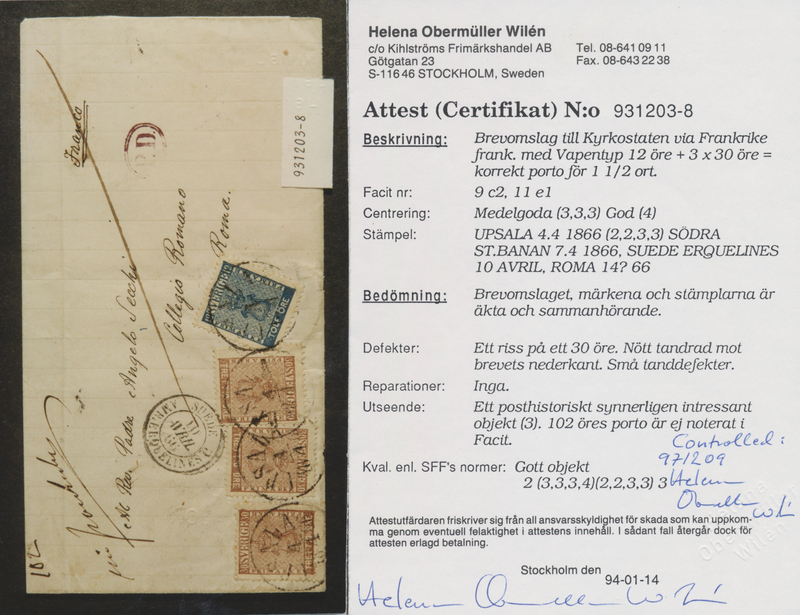 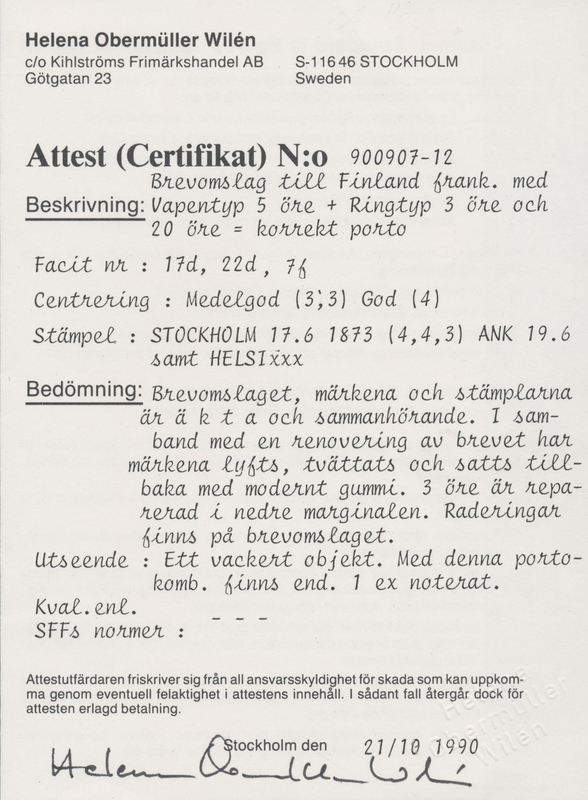 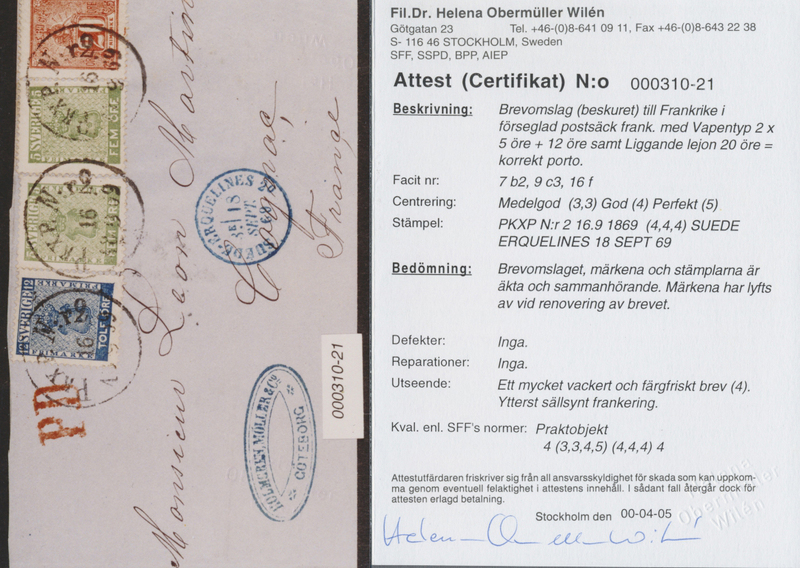 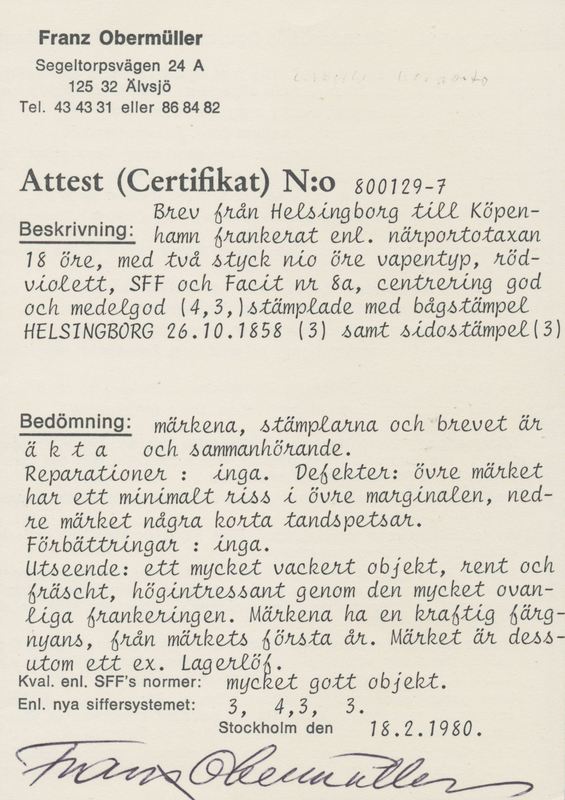 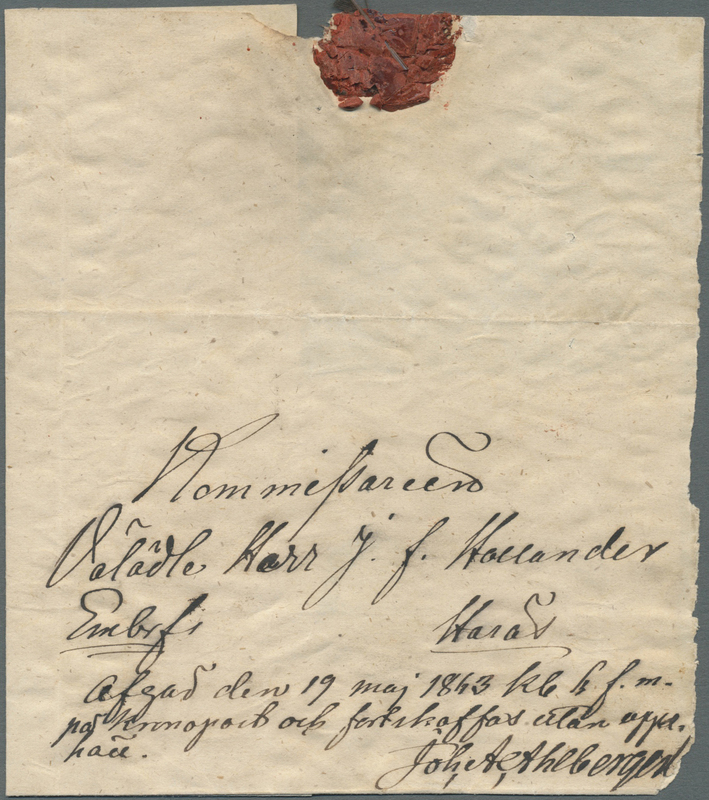 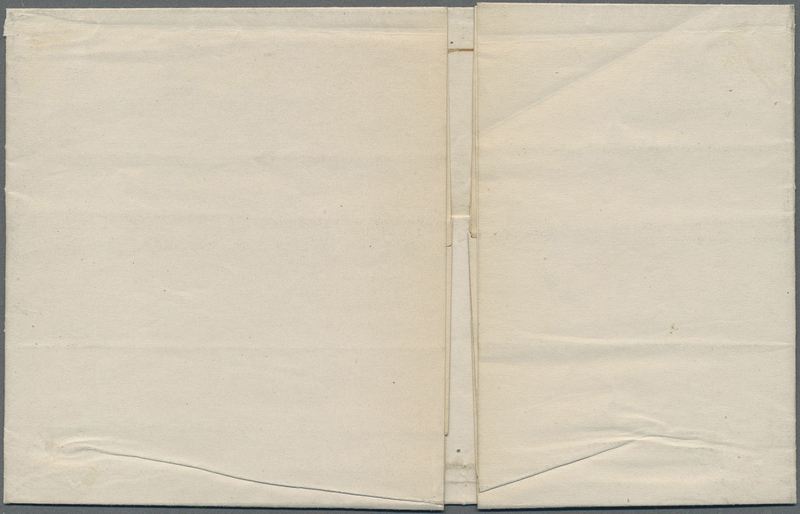 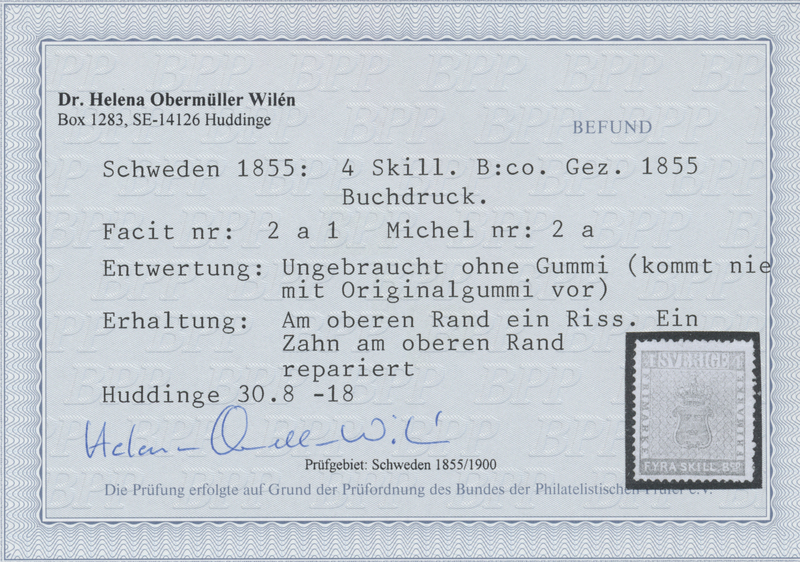 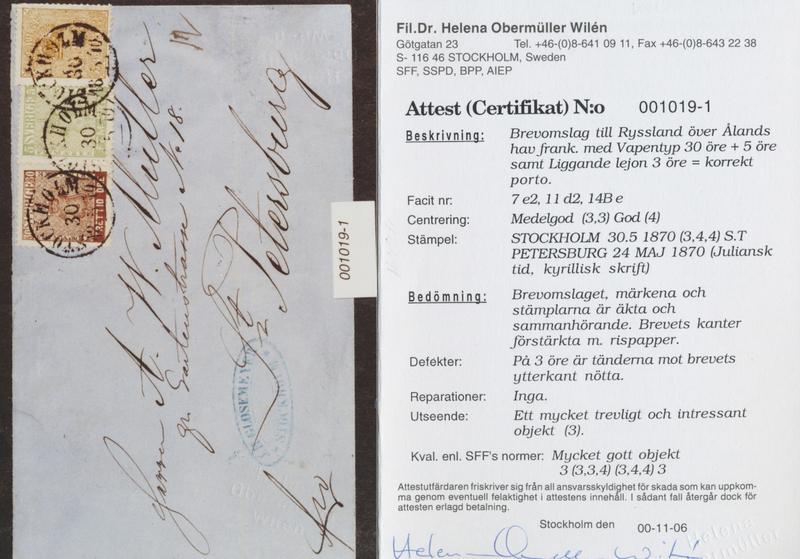 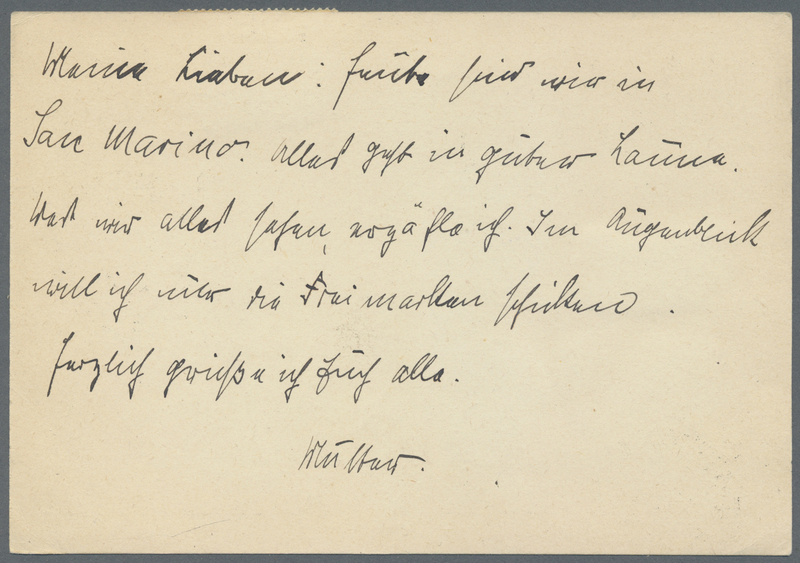 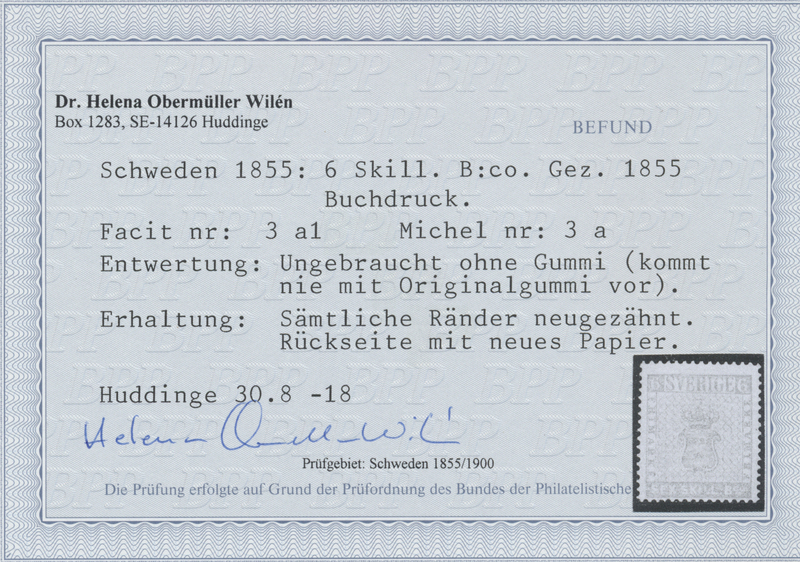 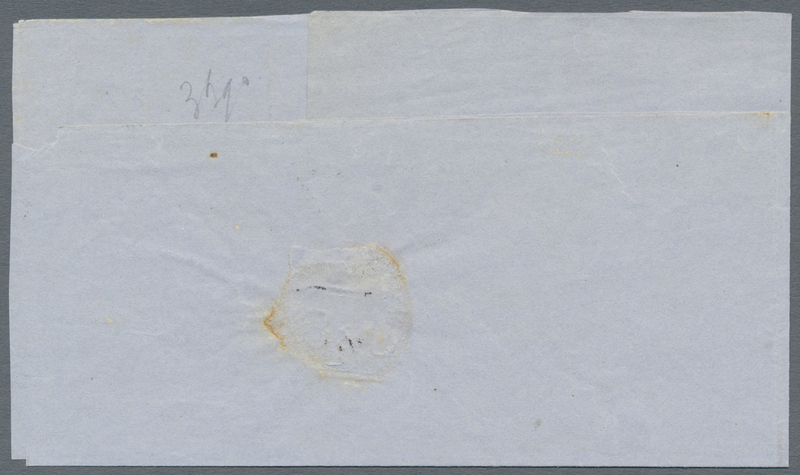 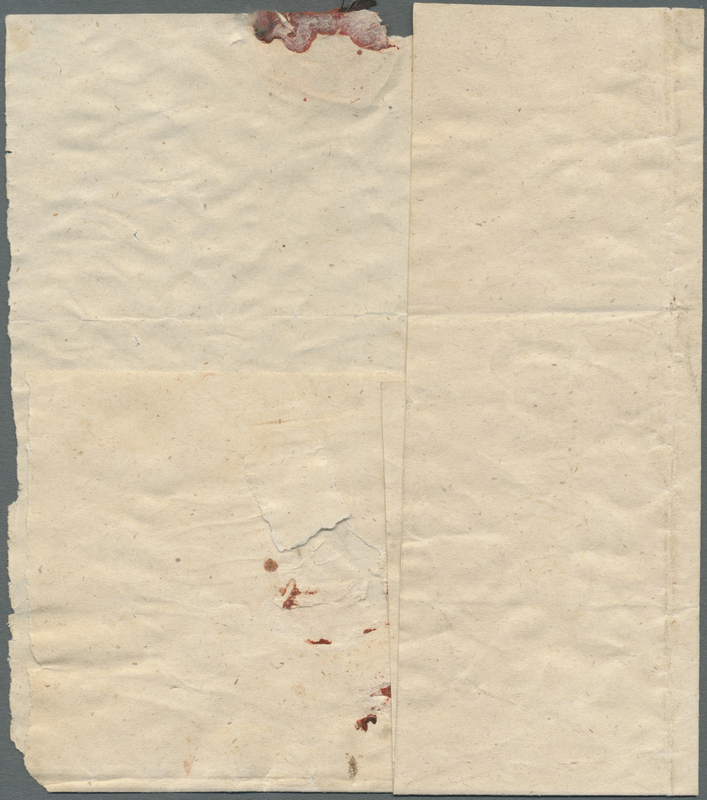 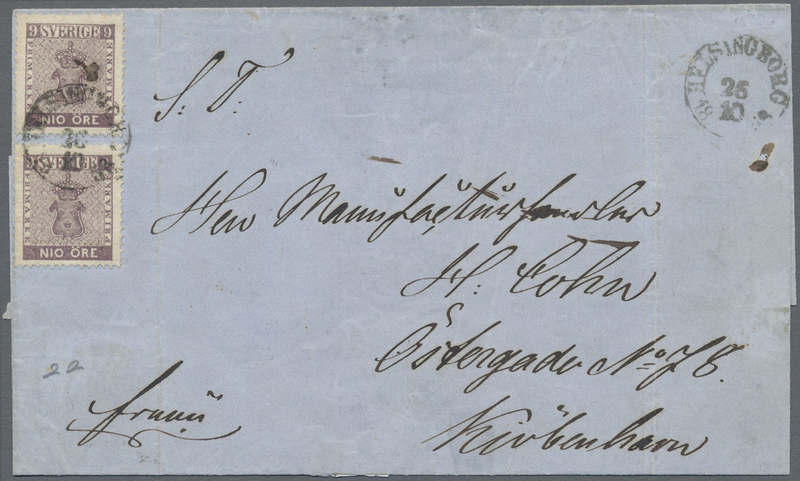 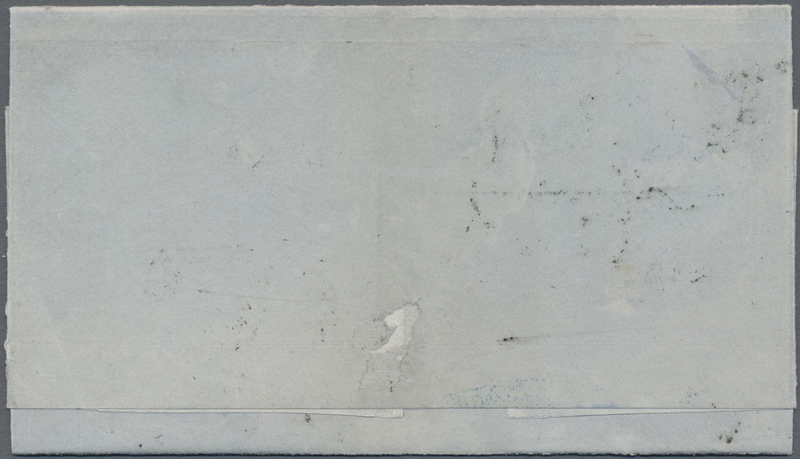 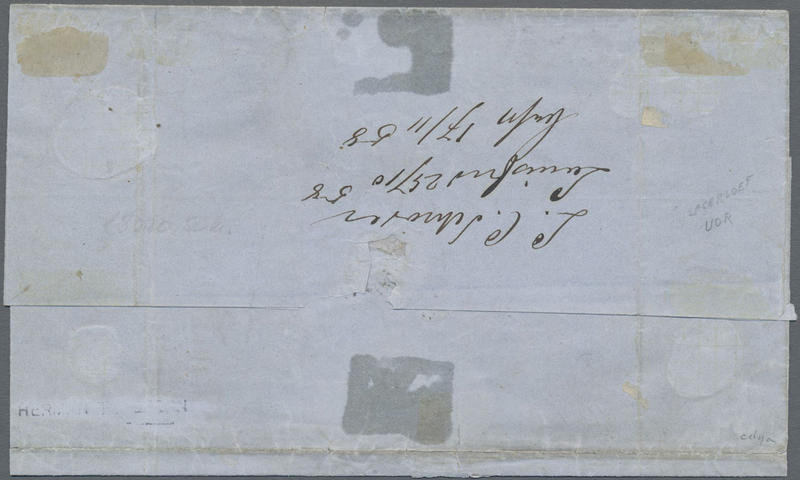 In addition, this example was USED with the excessively RARE HAND-MANUSCRIPT REGISTRATION NUMBER (not with the later printed numbers) and was struck with possible the earliest usage date for the envelope. 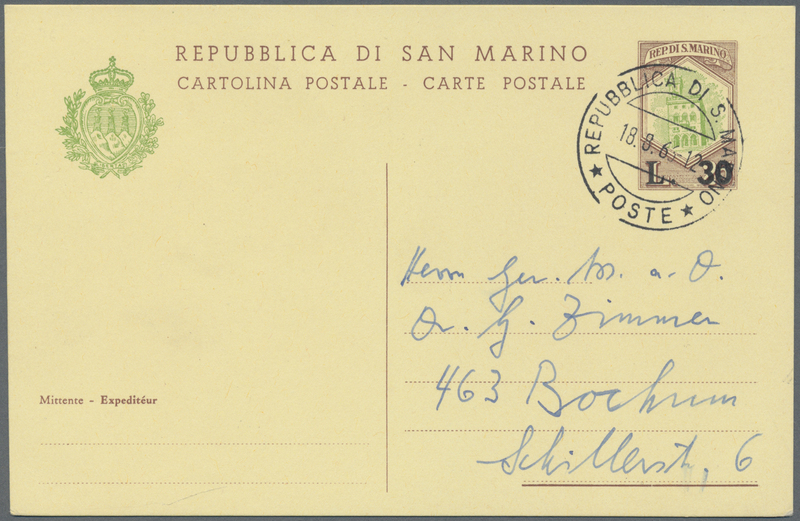 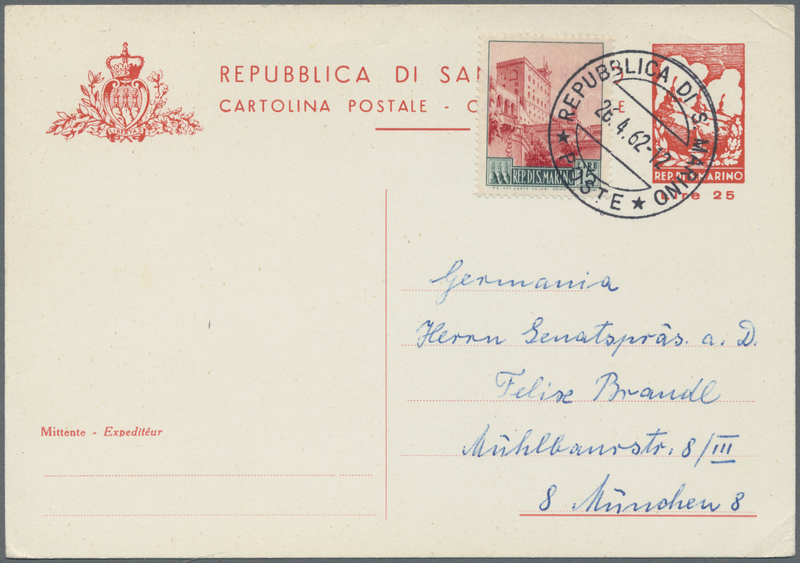 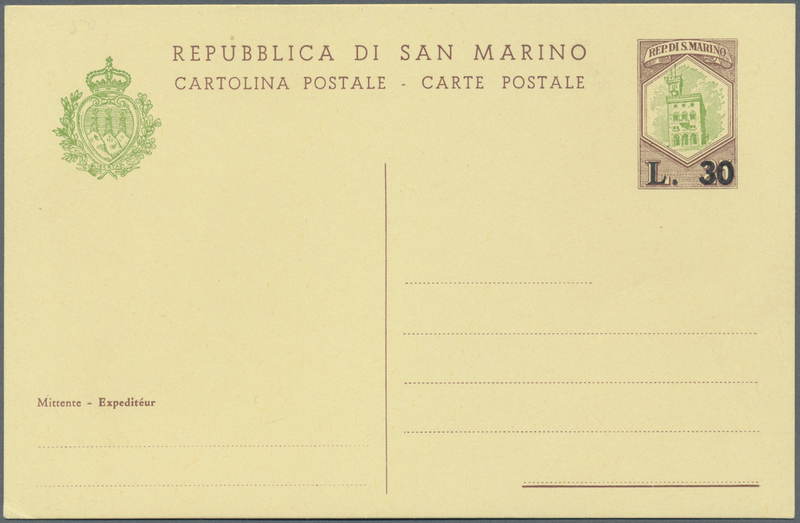 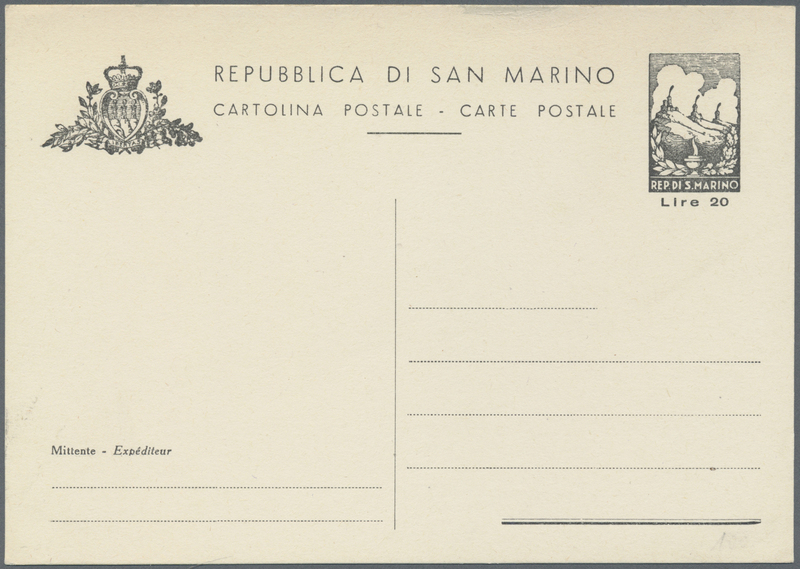 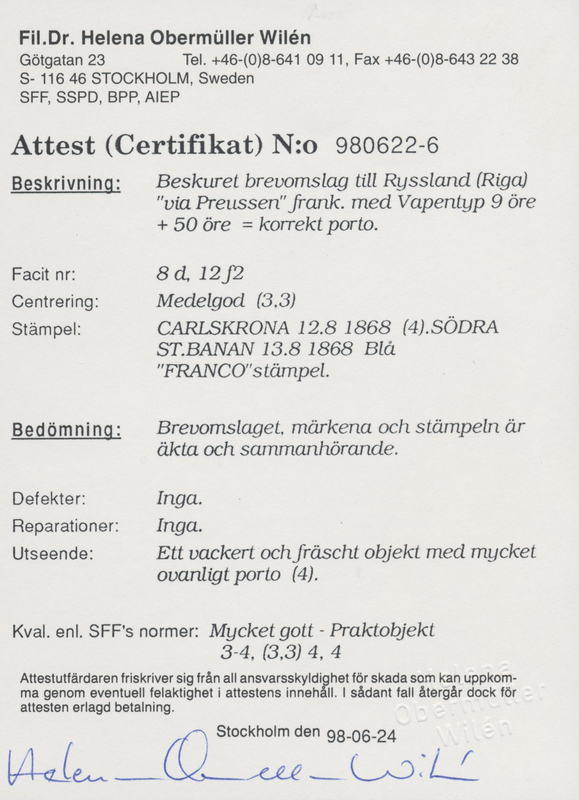 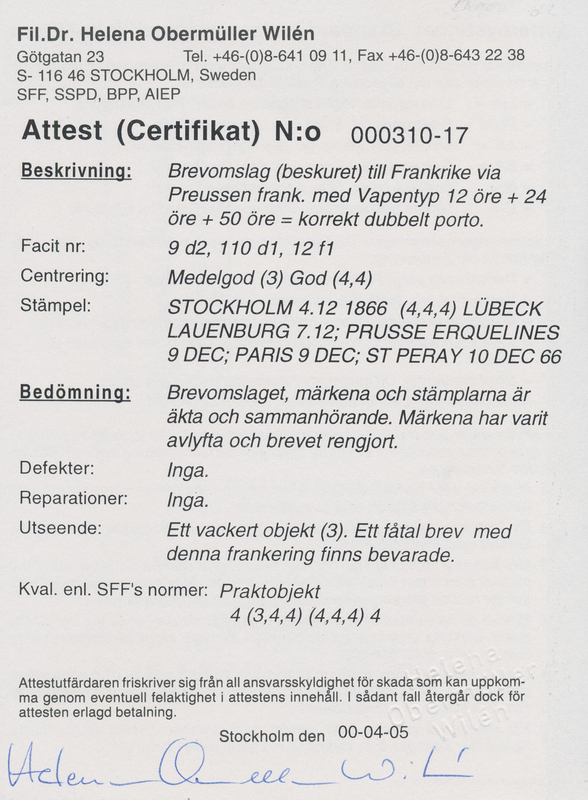 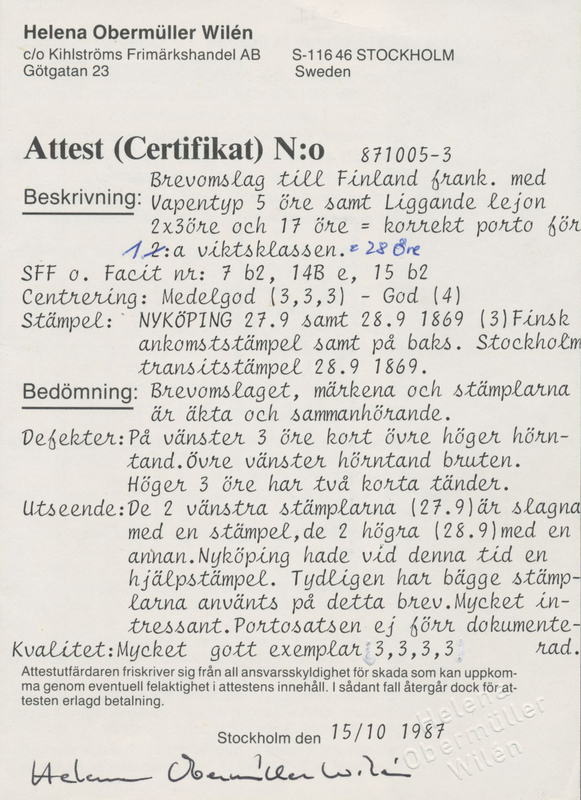 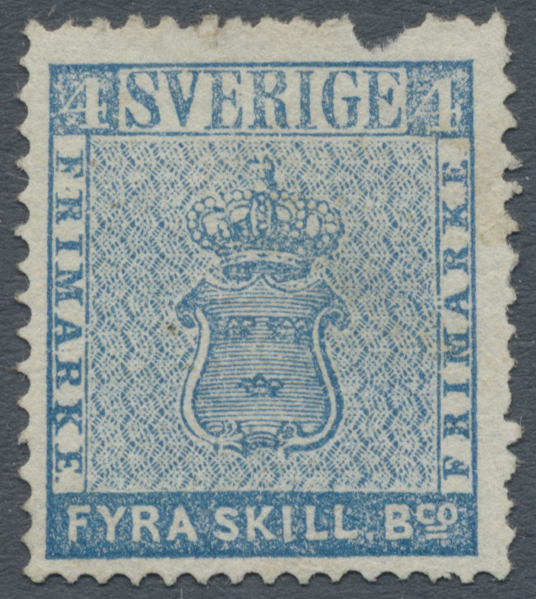 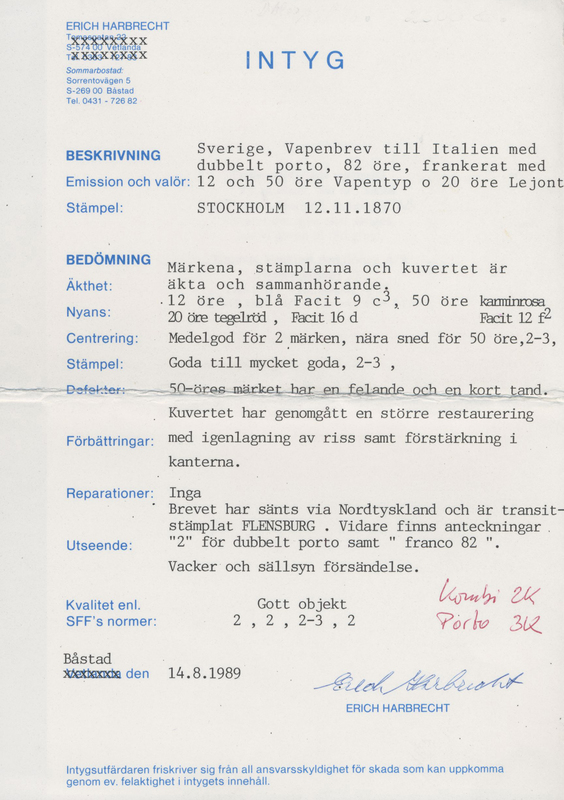 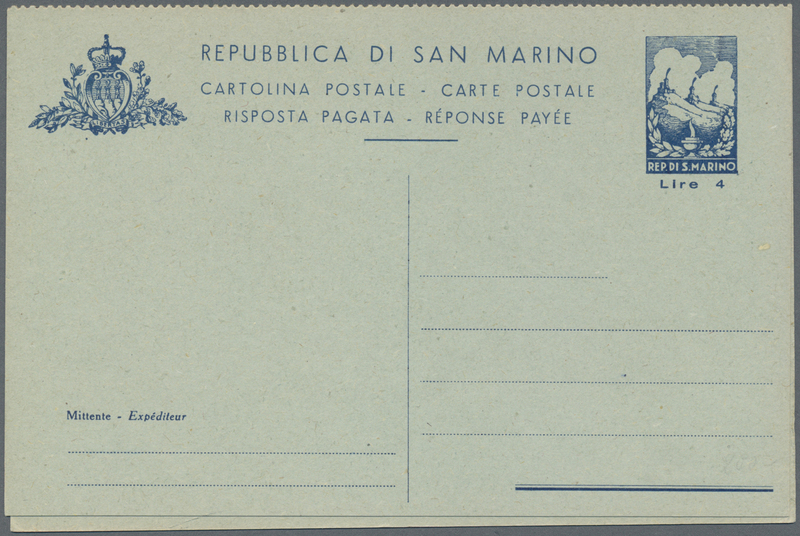 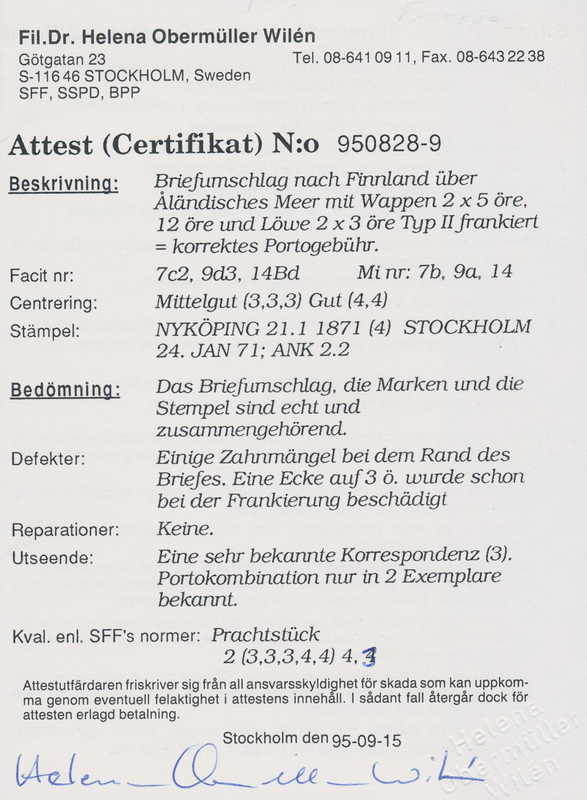 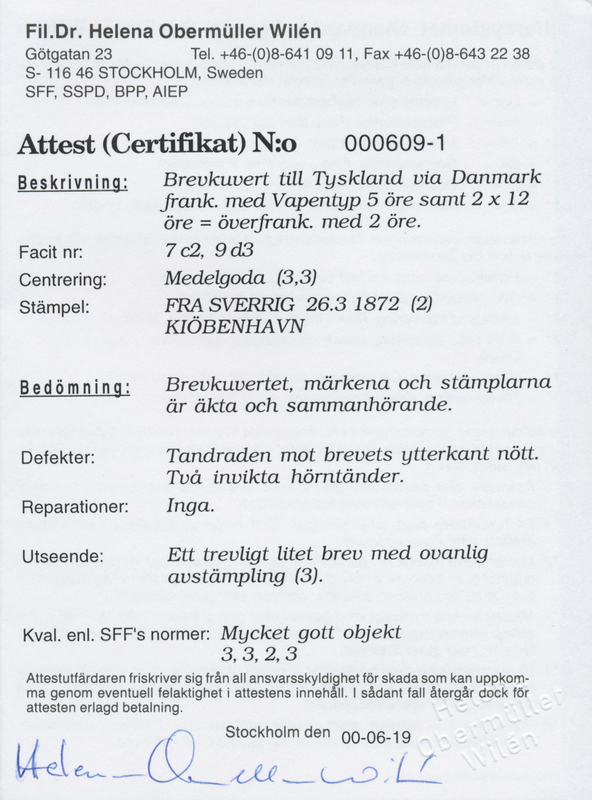 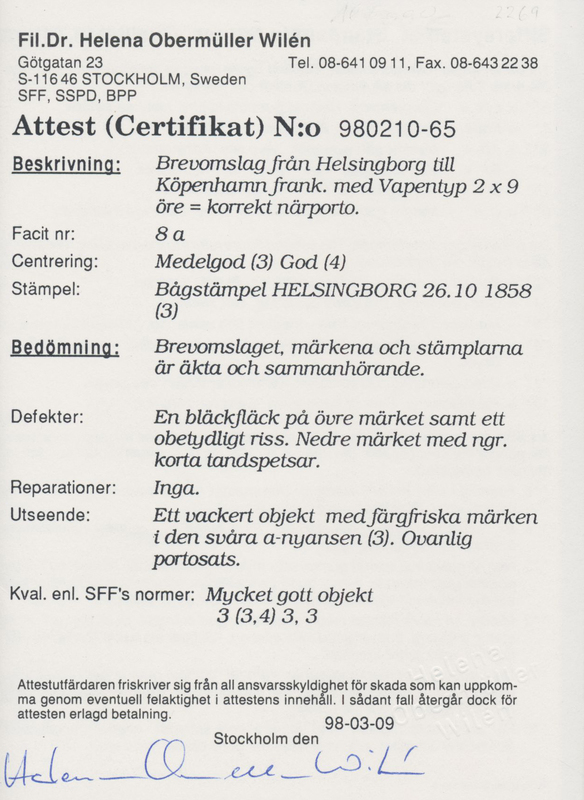 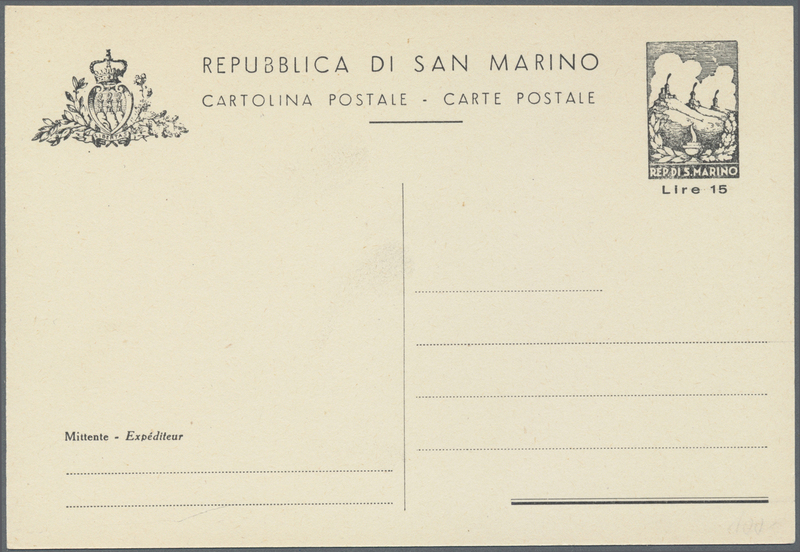 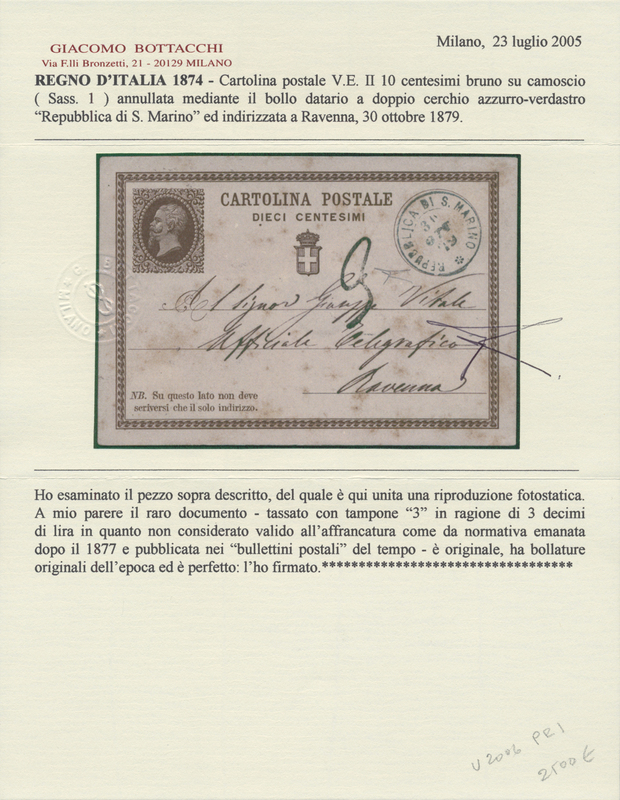 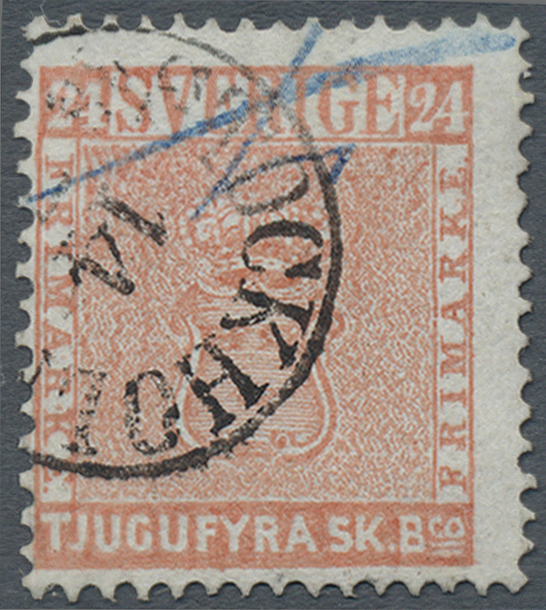 This 5 lira franking is a very high franking - because these envelopes were made to carry at least 500 Lira worth of the San Marino Jubilee Stamp Issue - so correctly used, they could only be sent to stamp dealers. 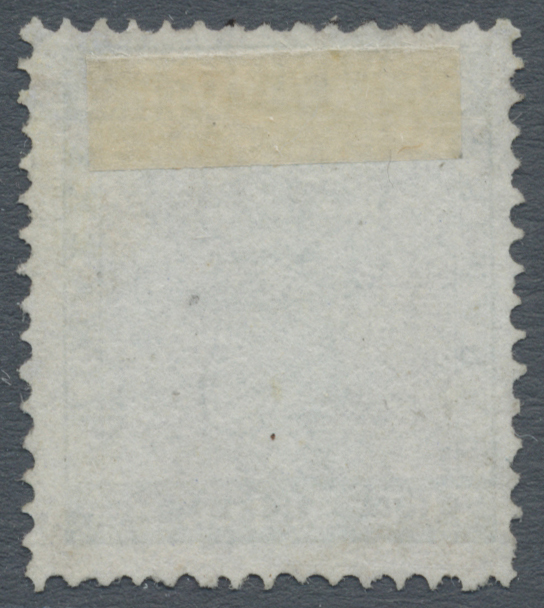 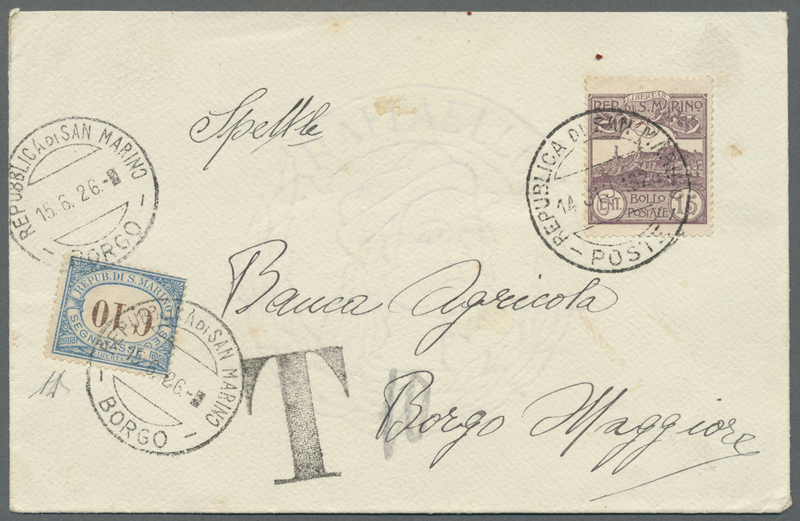 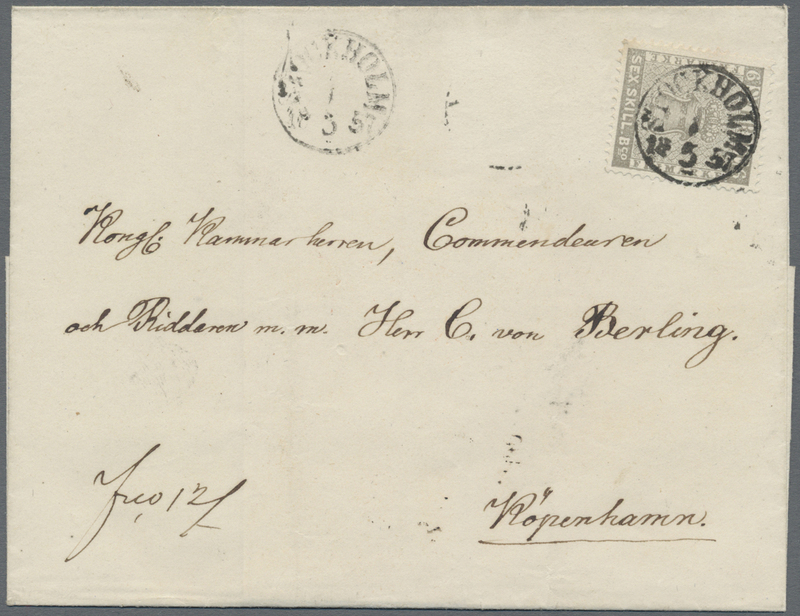 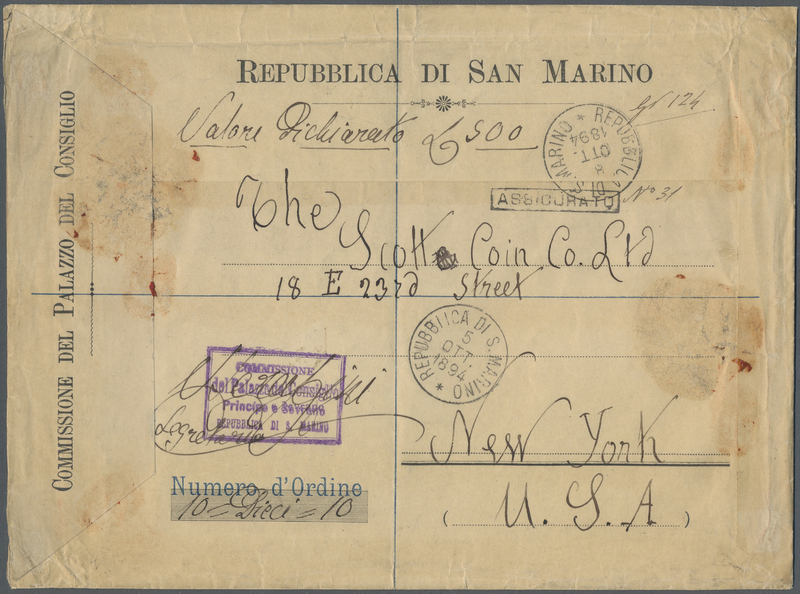 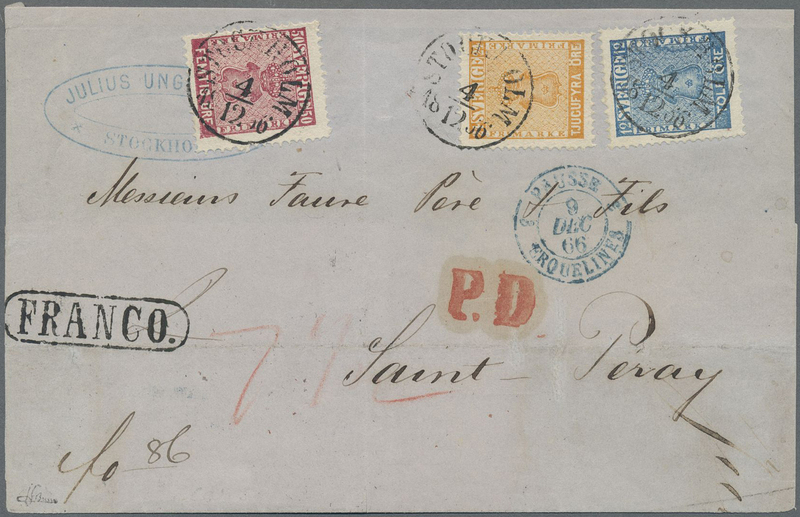 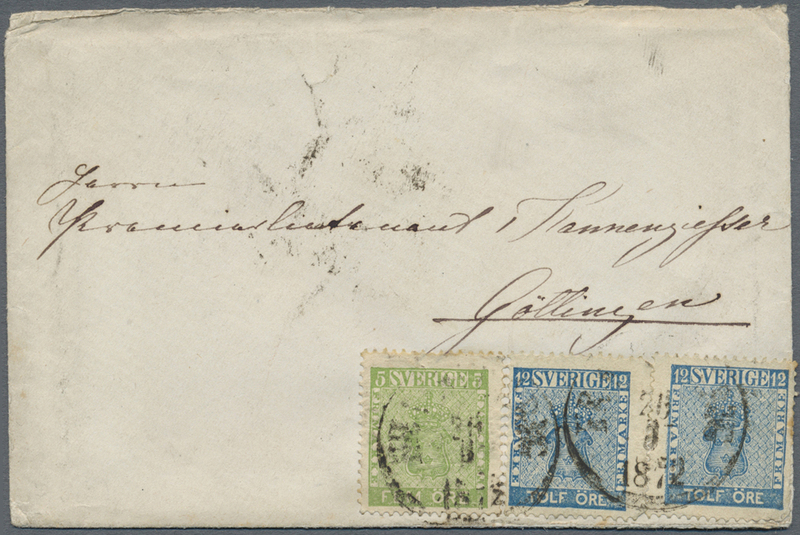 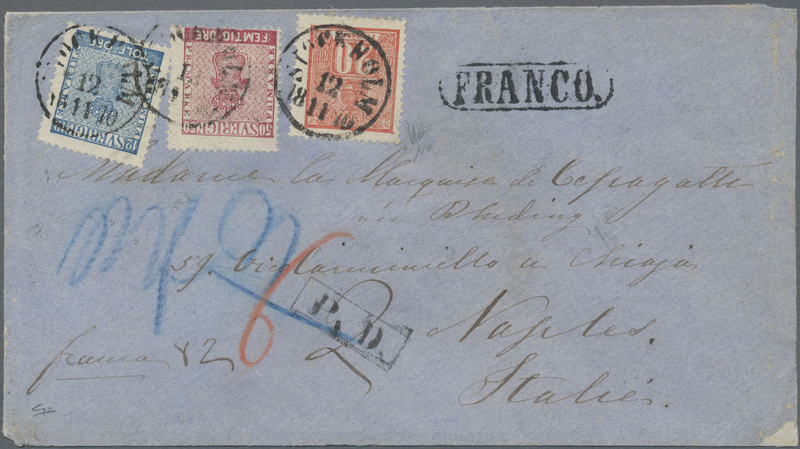 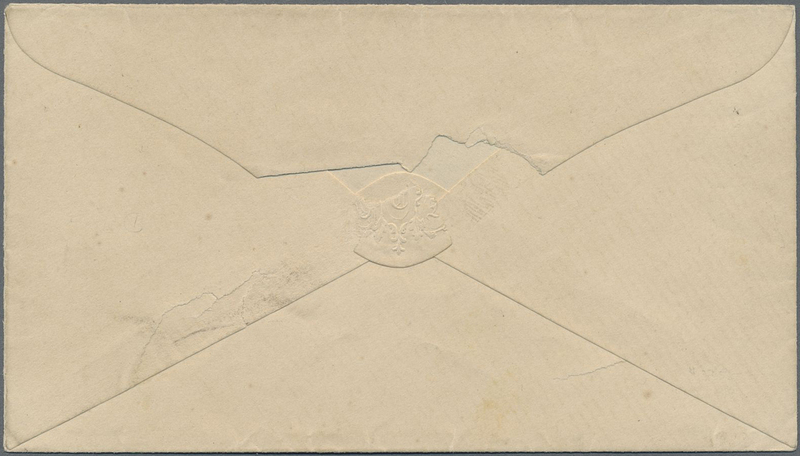 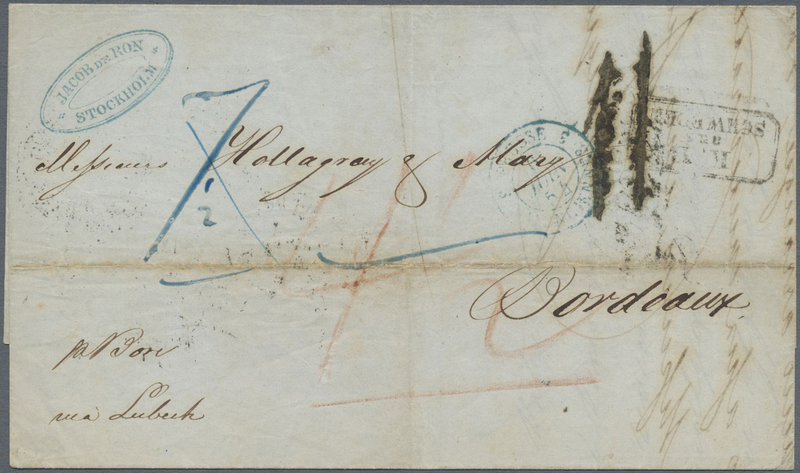 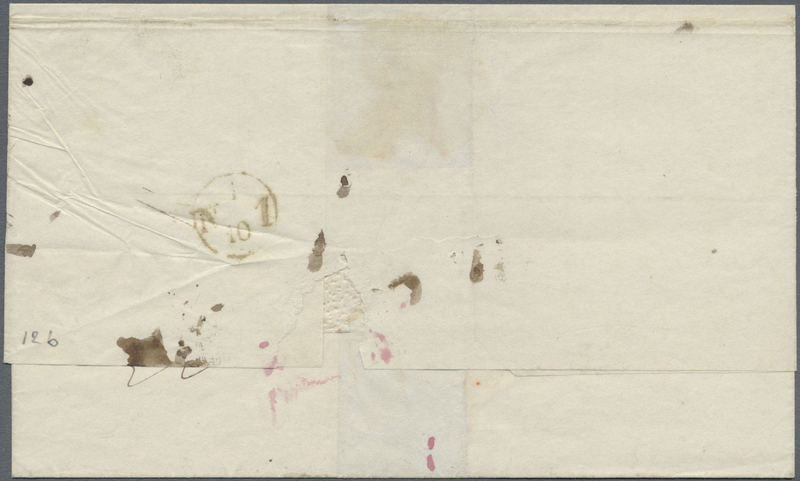 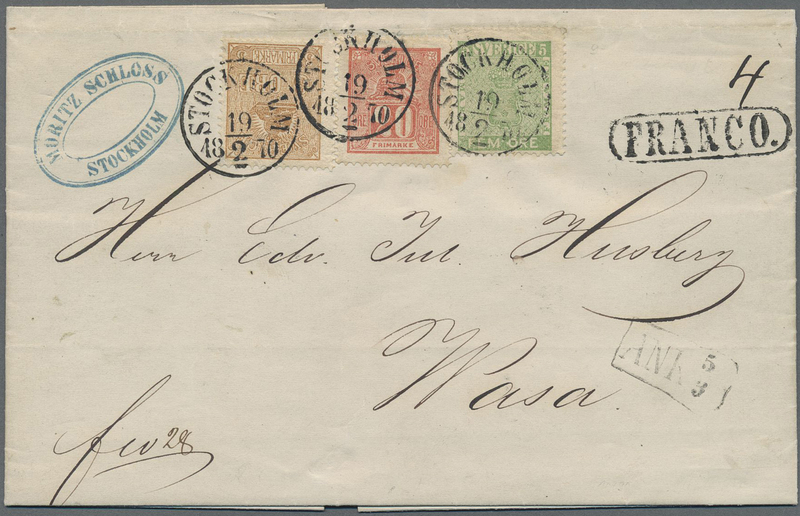 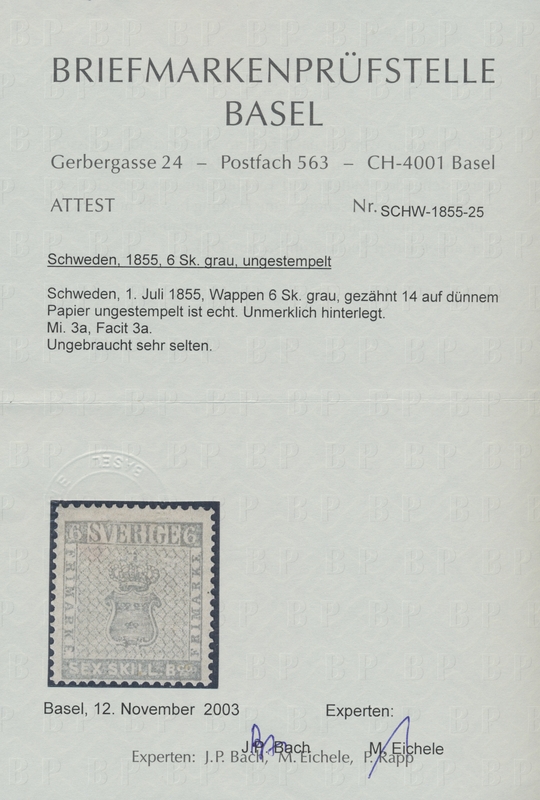 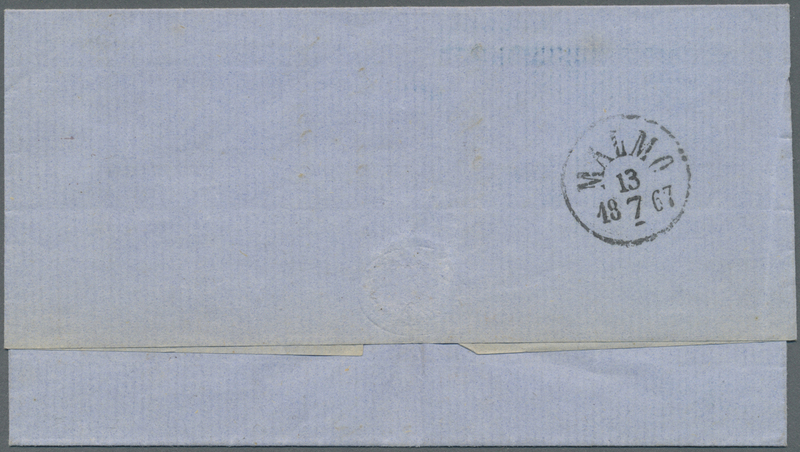 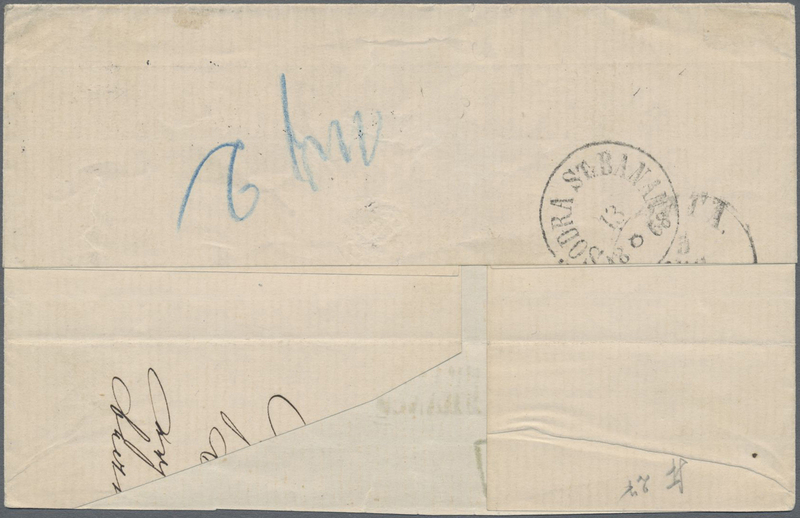 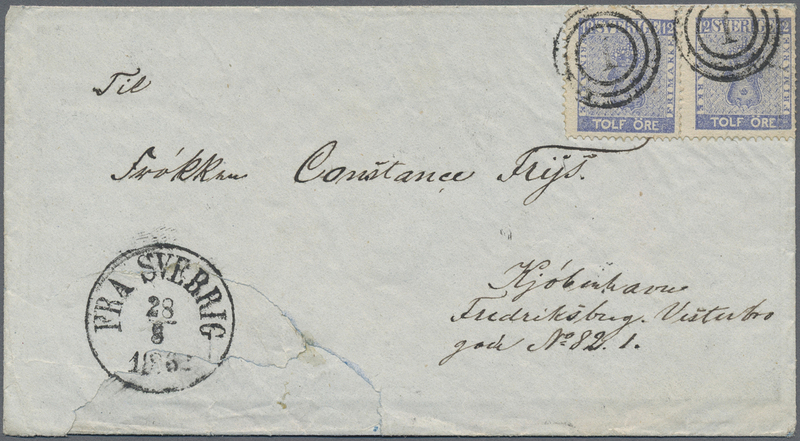 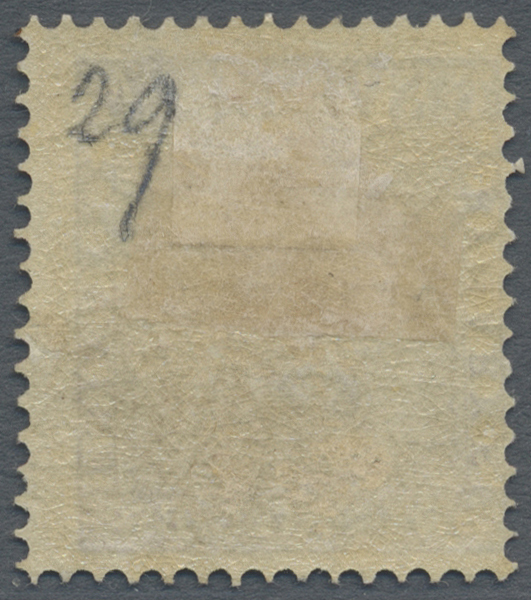 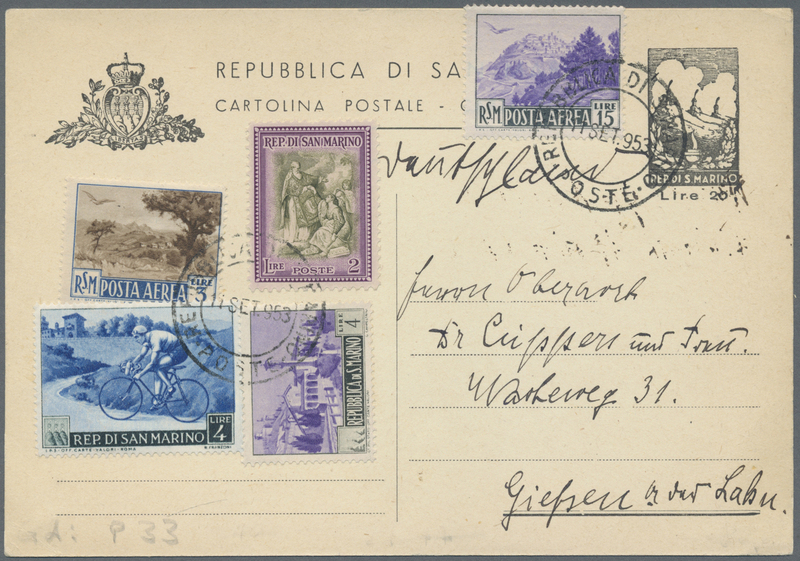 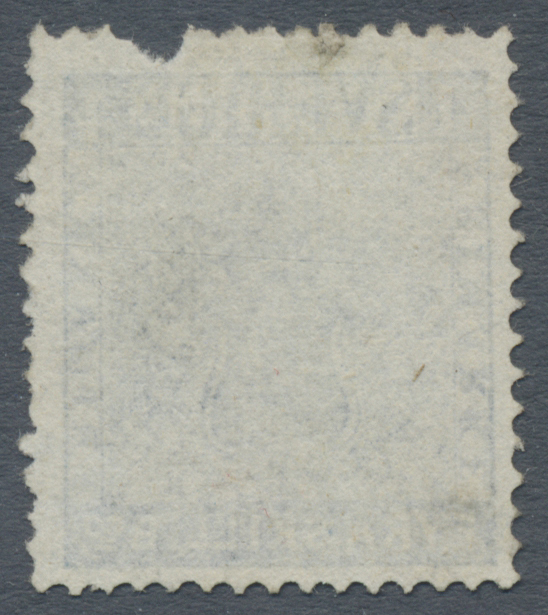 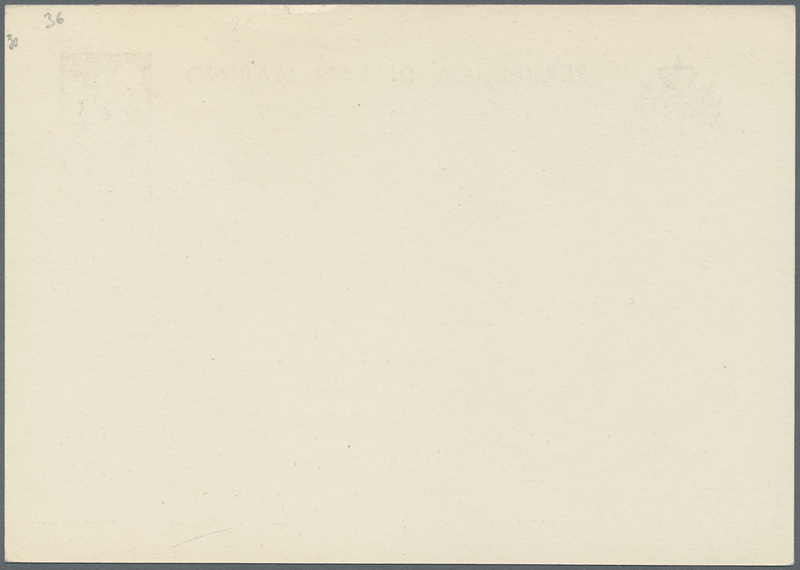 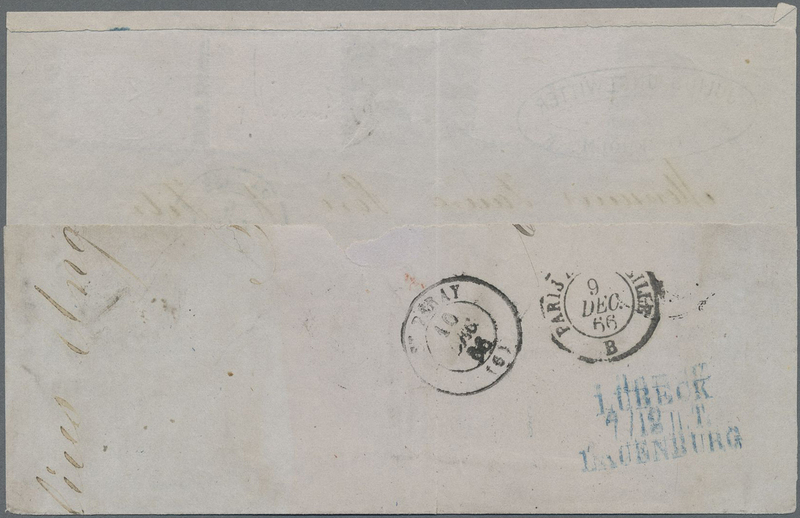 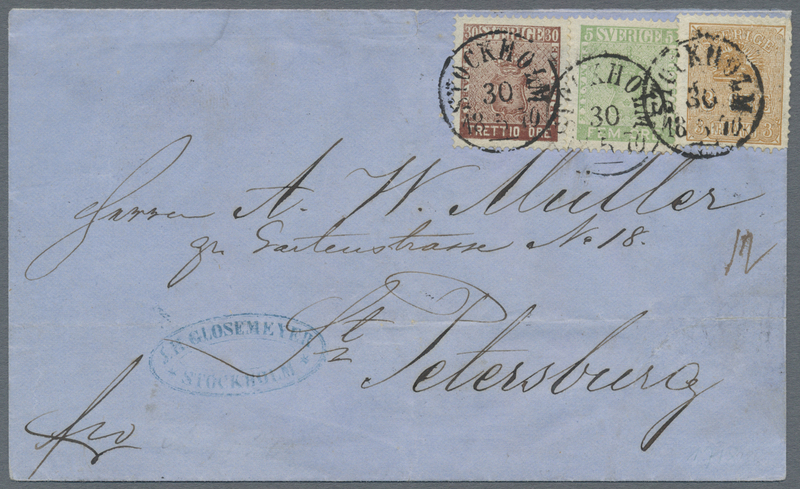 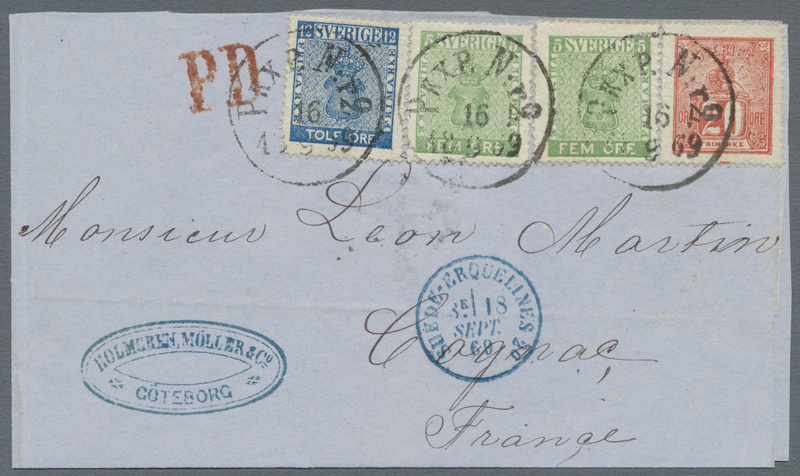 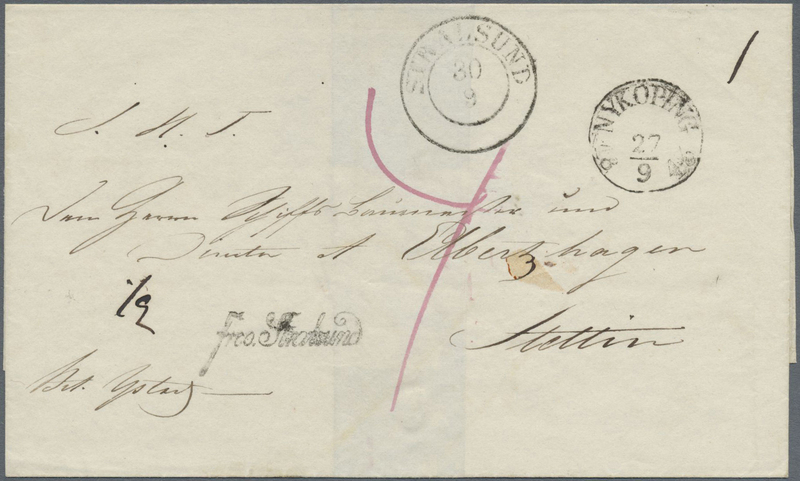 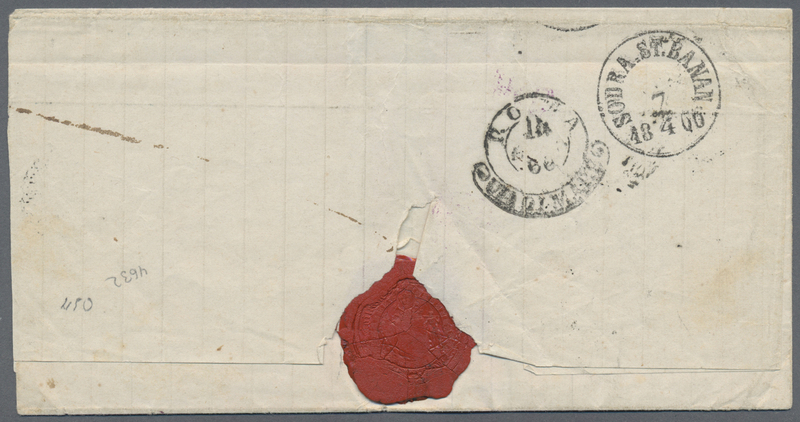 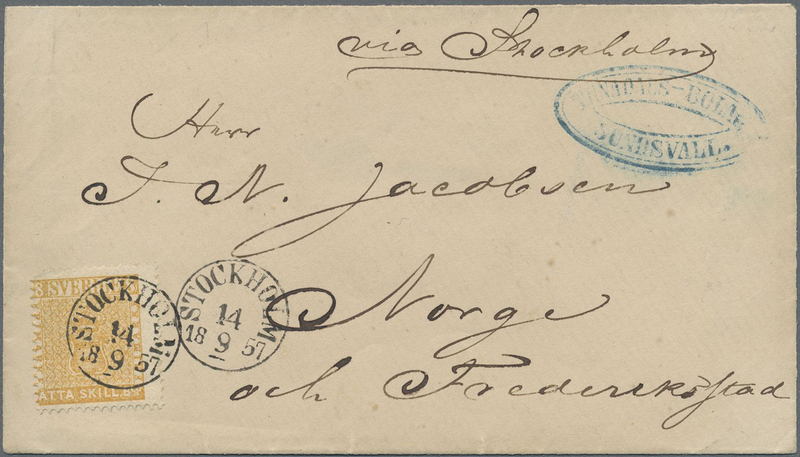 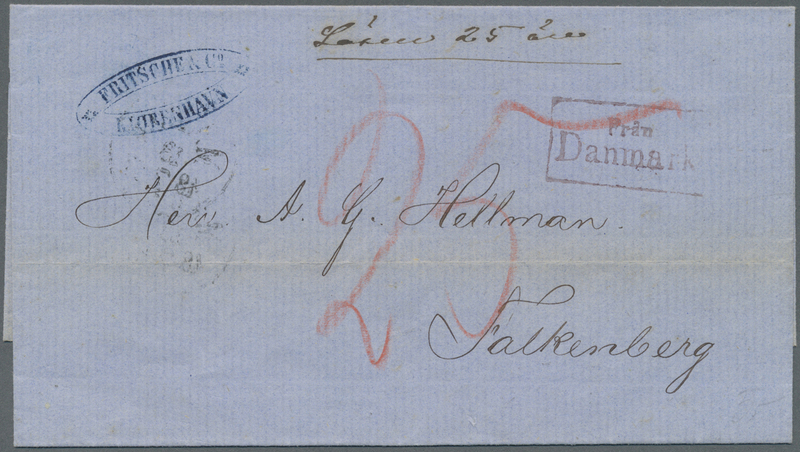 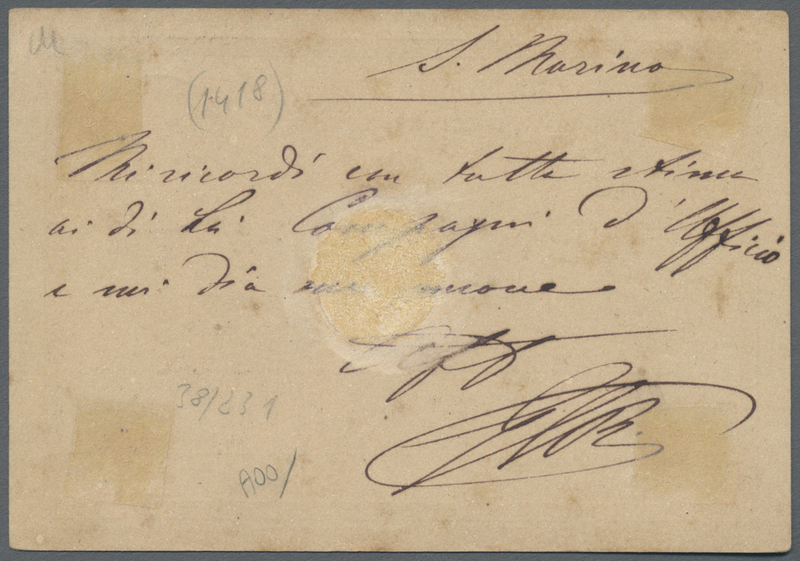 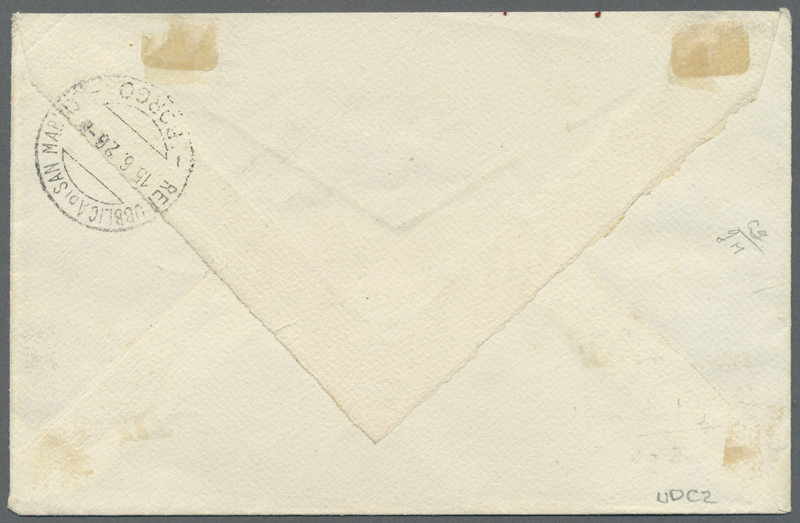 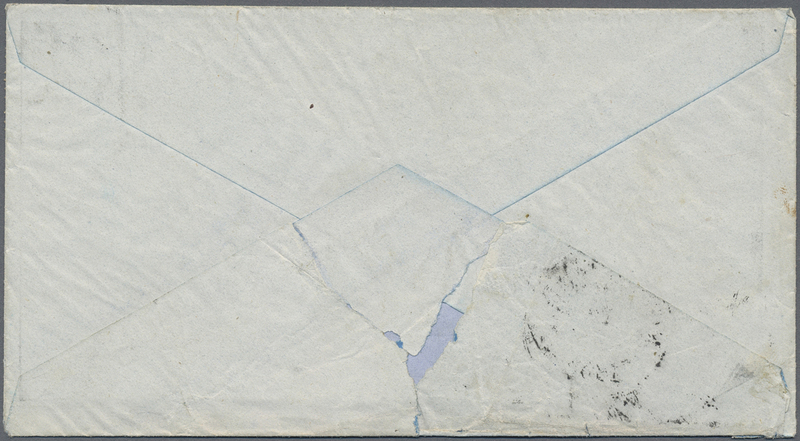 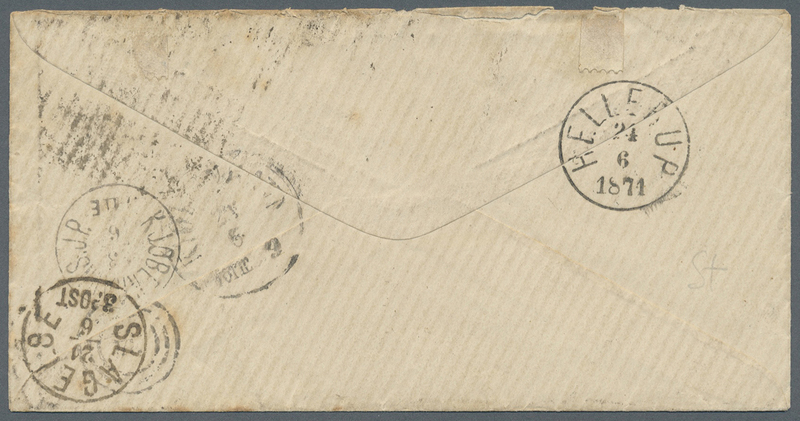 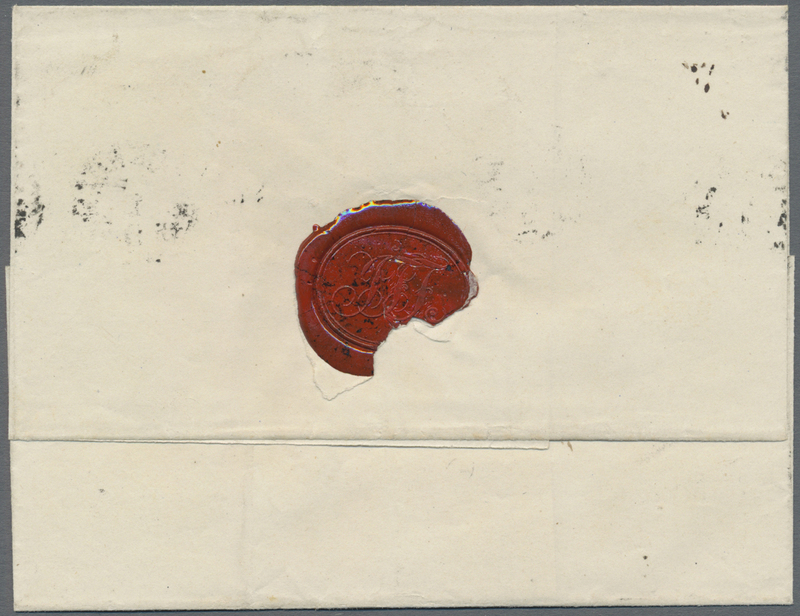 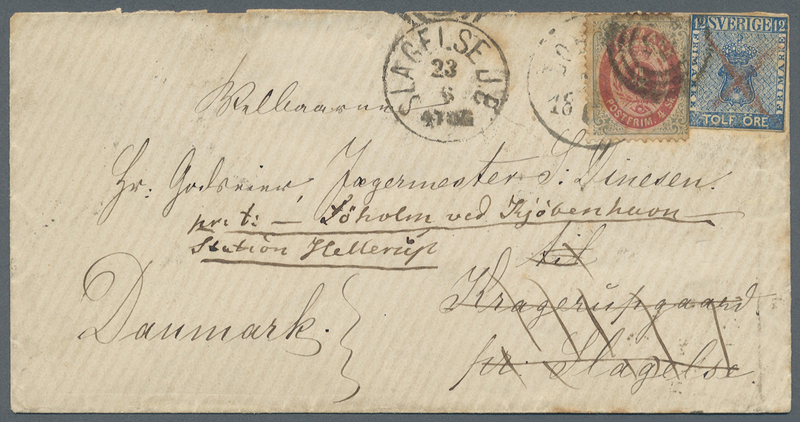 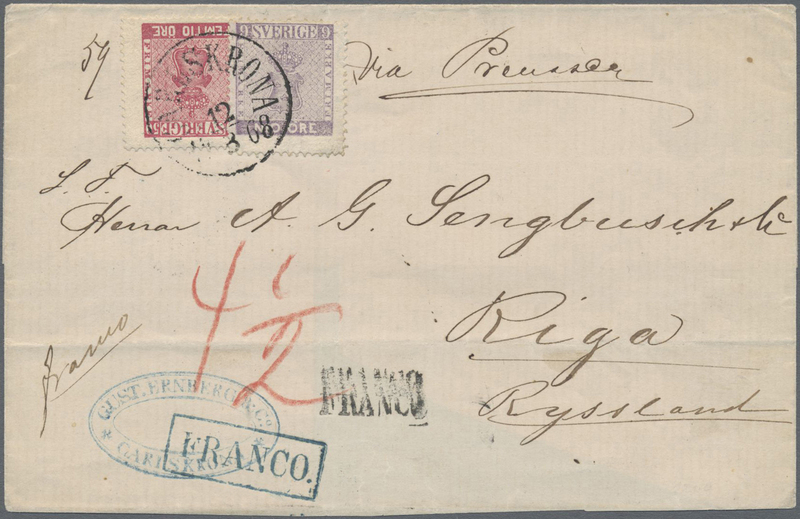 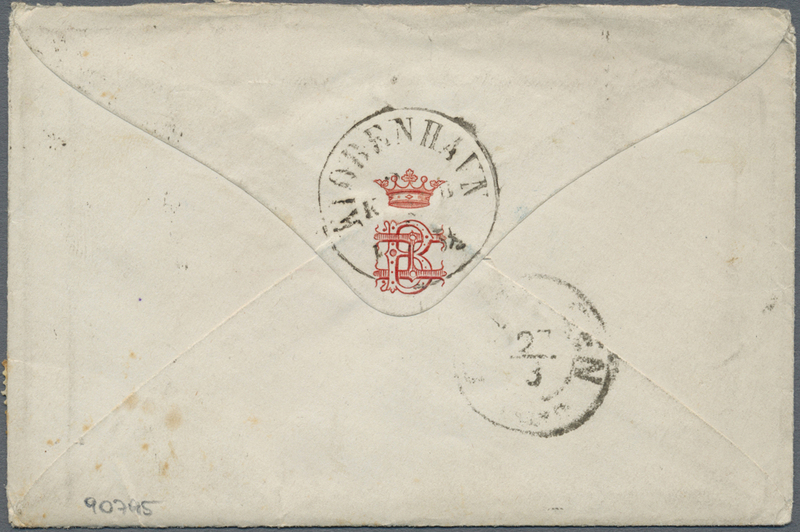 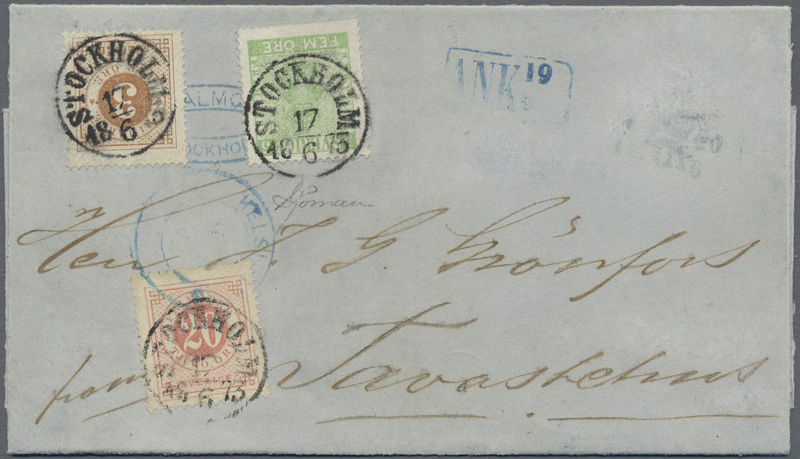 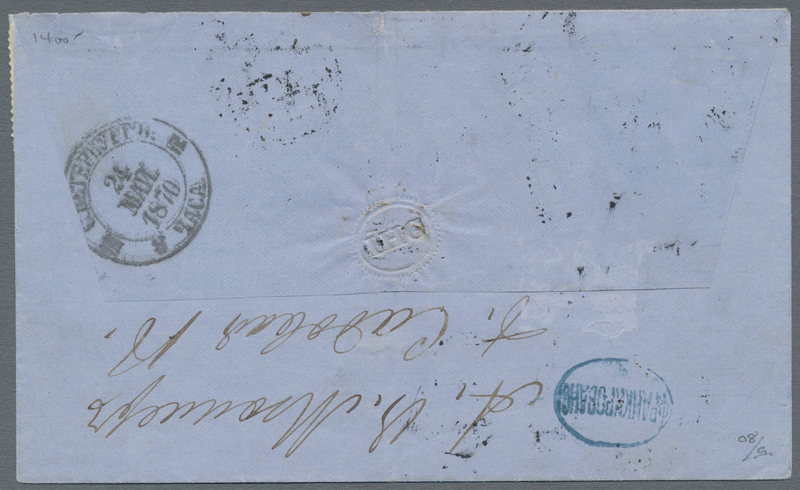 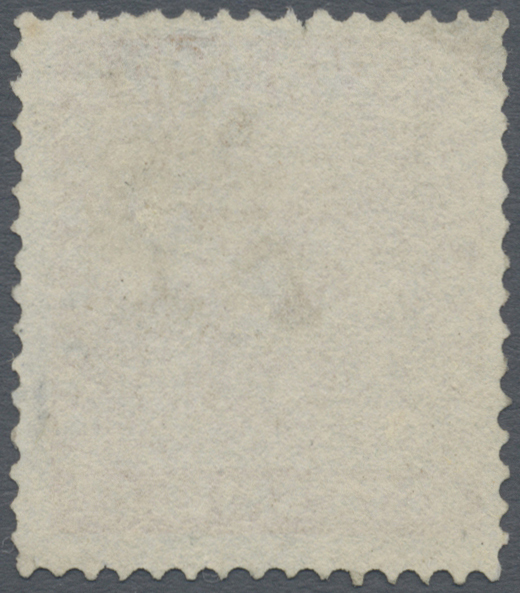 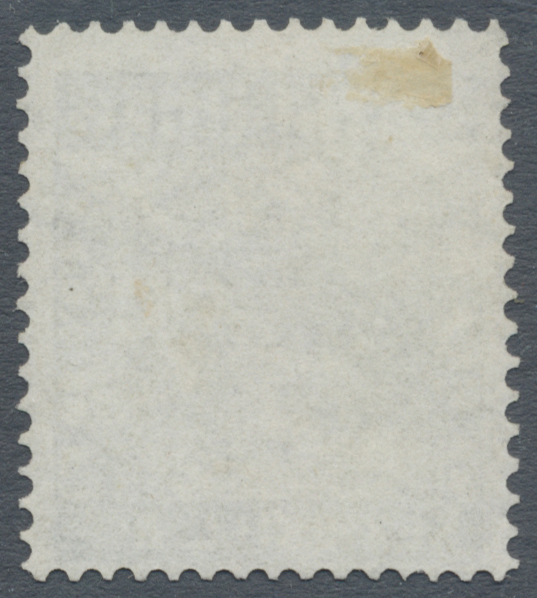 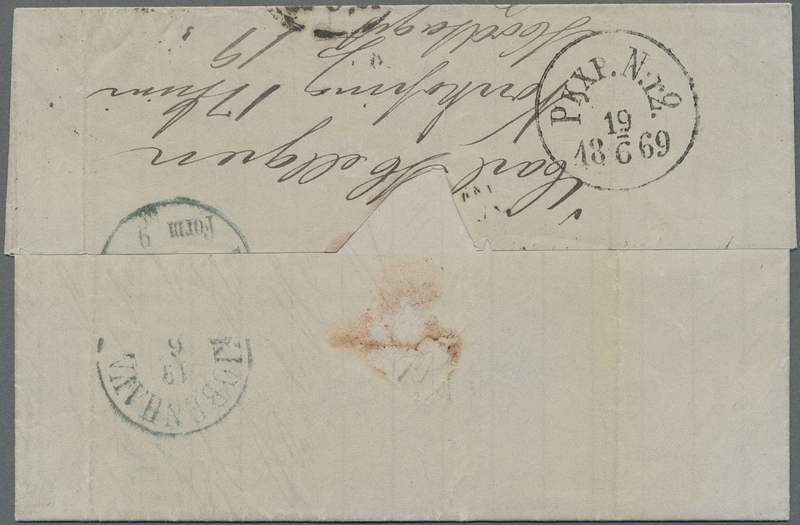 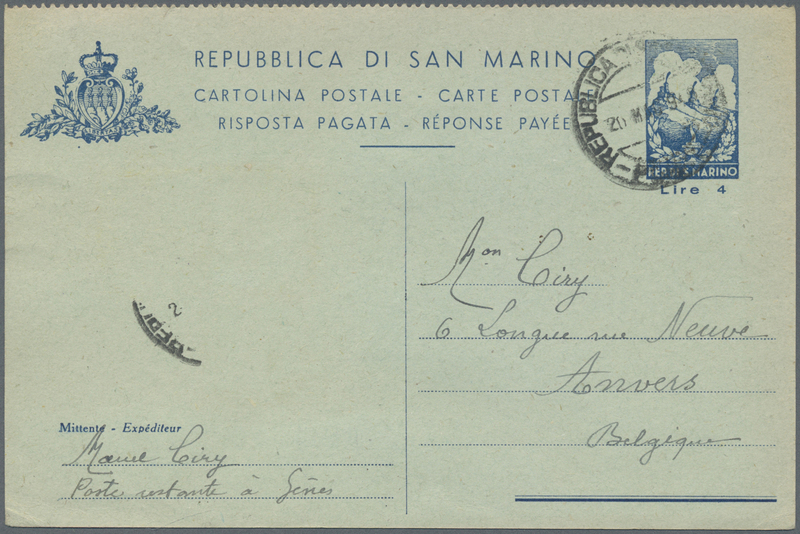 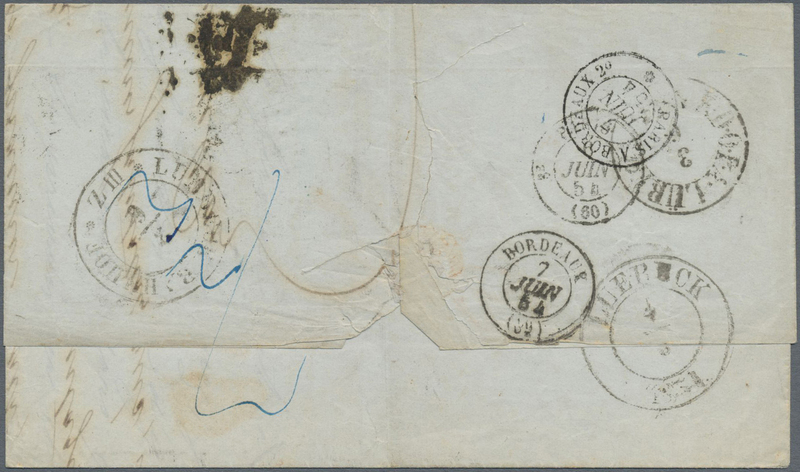 This cover was send to Scott Stamp & Coin Company, New York and has perhaps the lowest registration number known, #10. 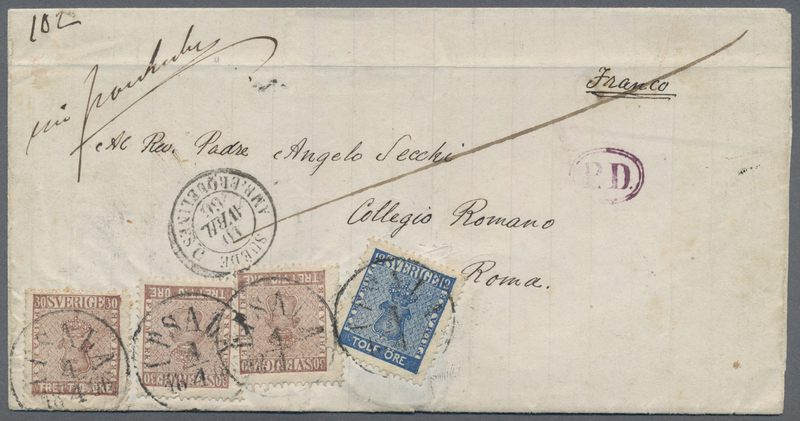 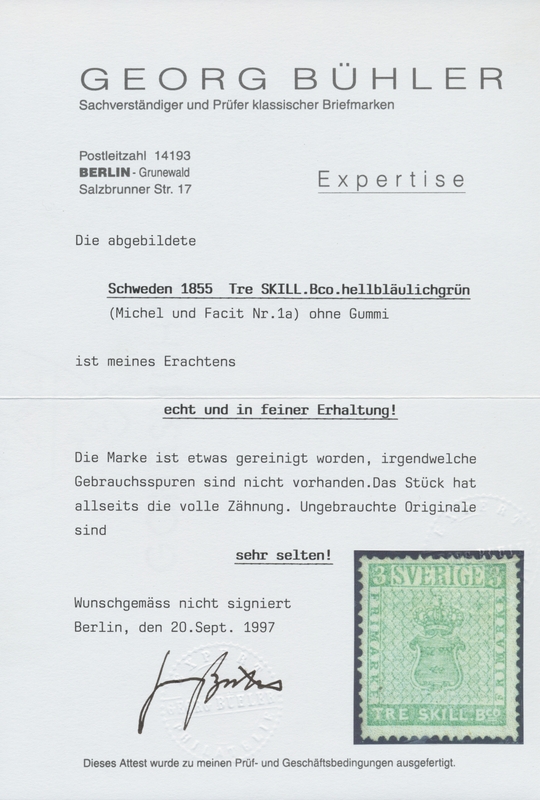 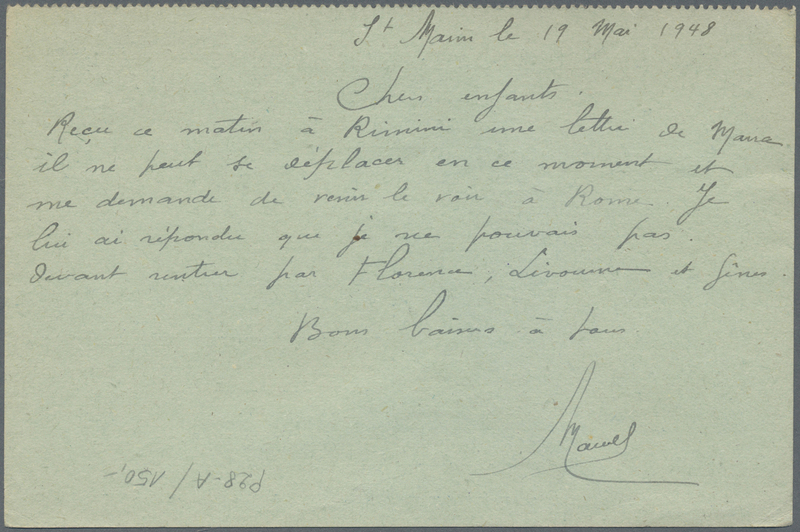 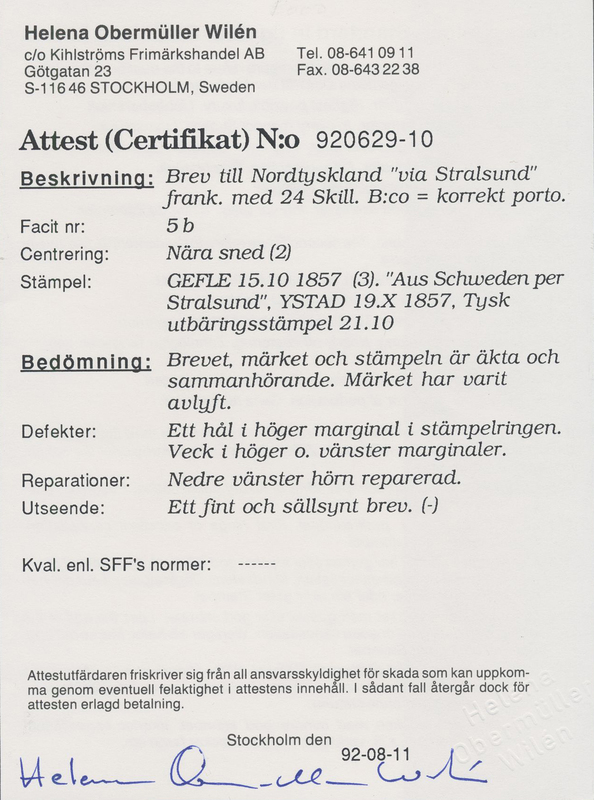 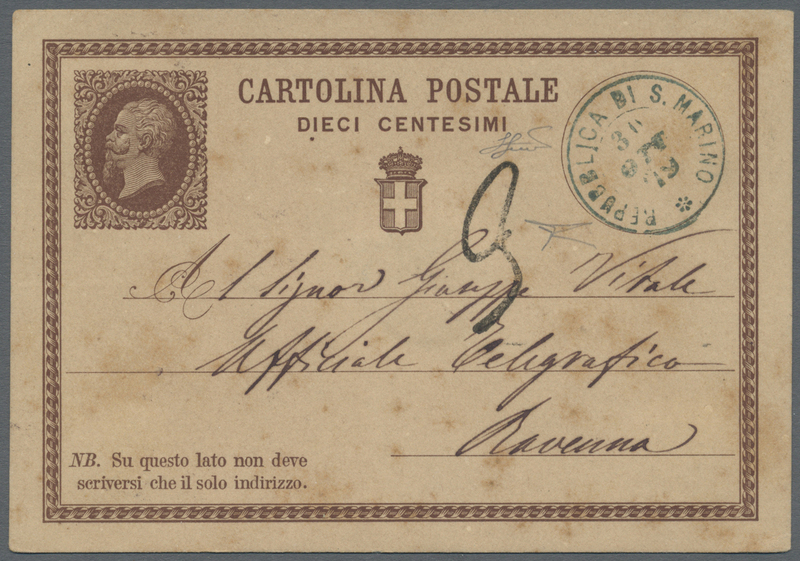 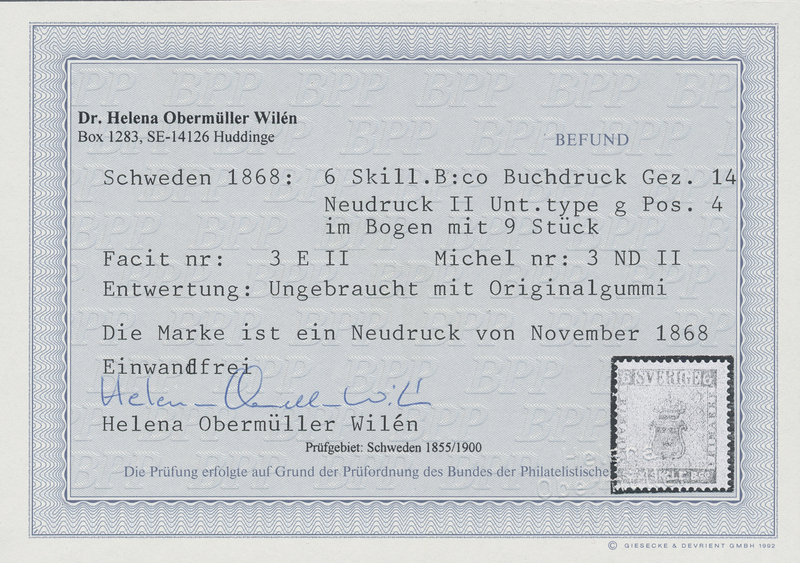 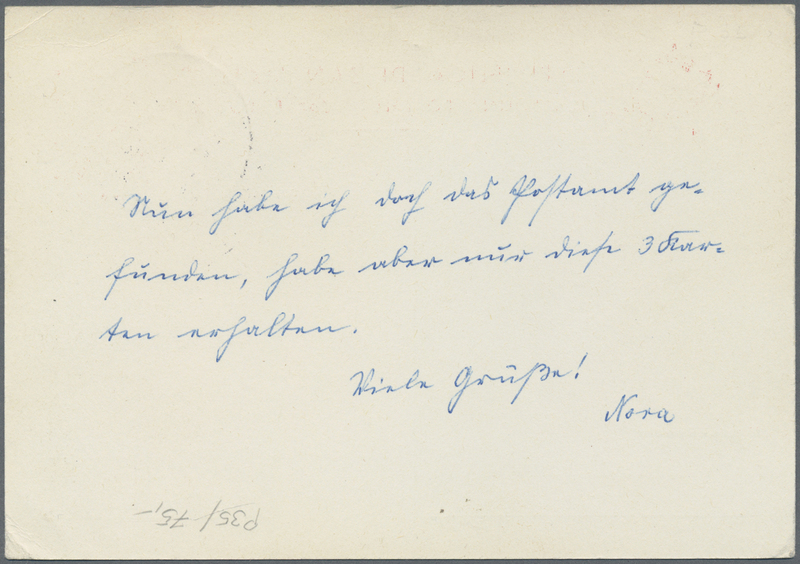 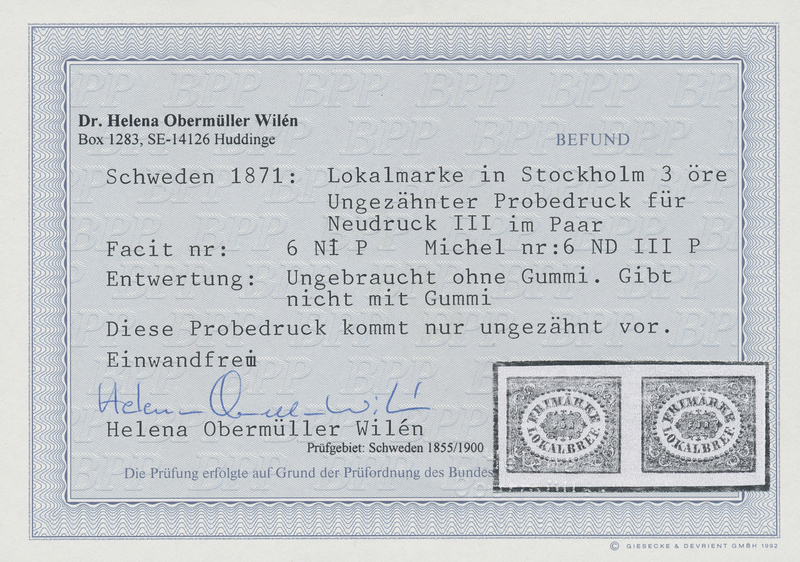 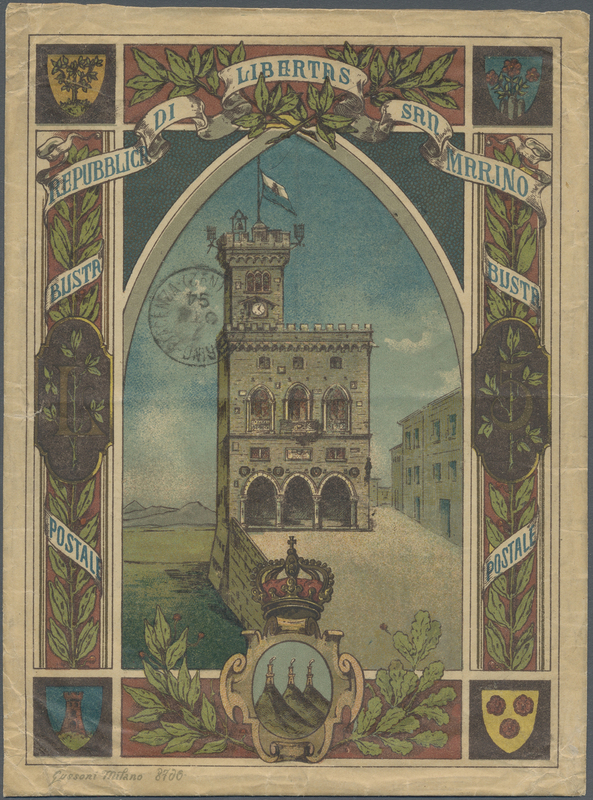 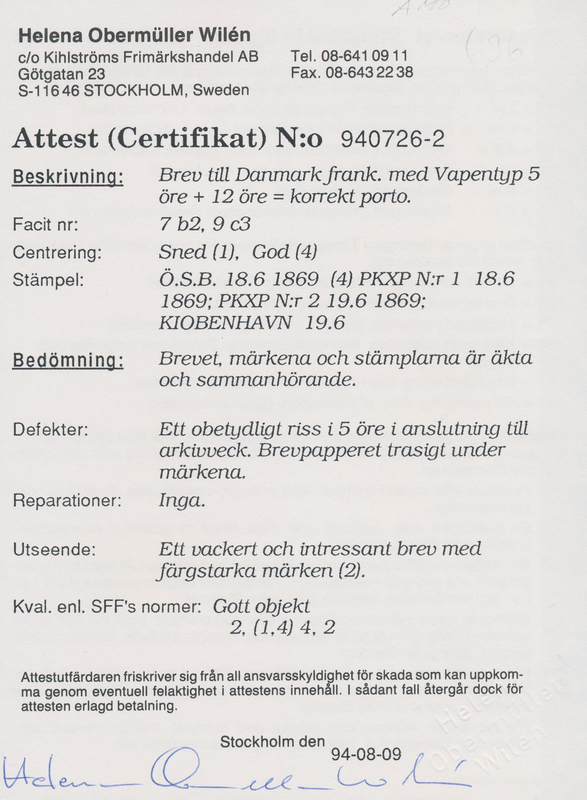 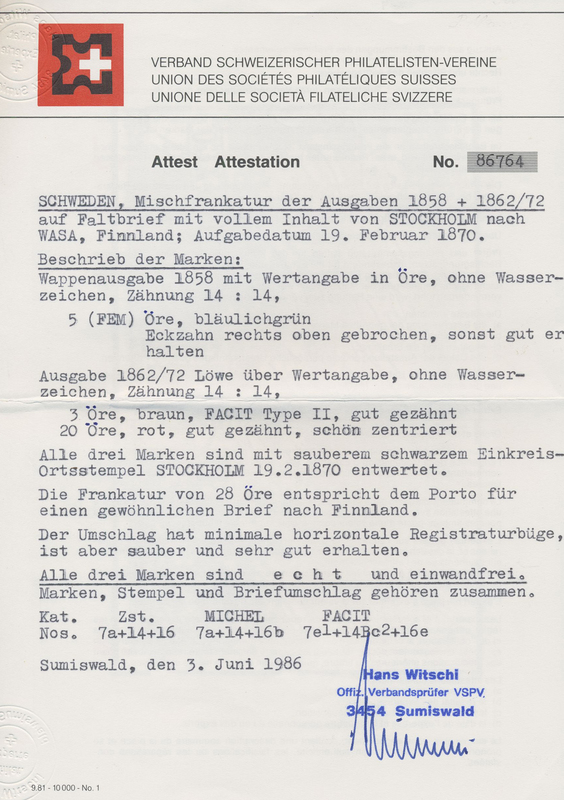 It was used on October 5, 1894, sure from the first group to be send (a similar example, #12 was sent on the same day).